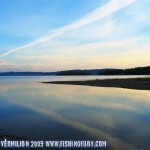 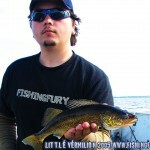 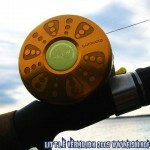 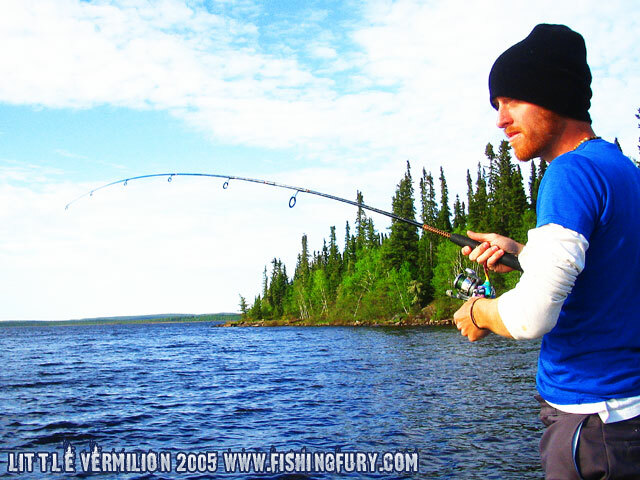 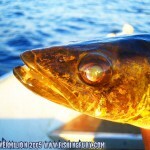 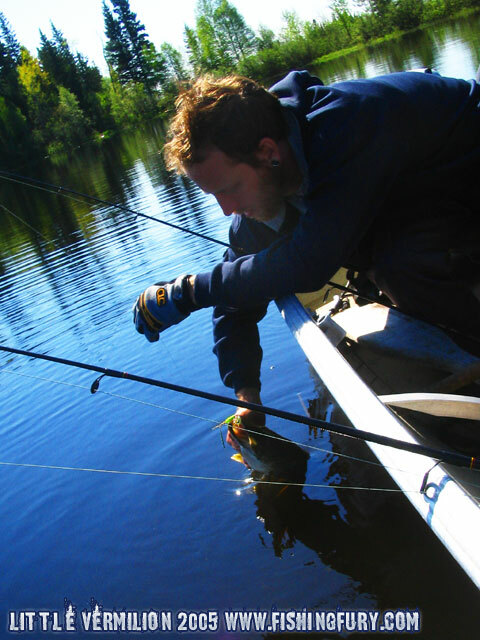 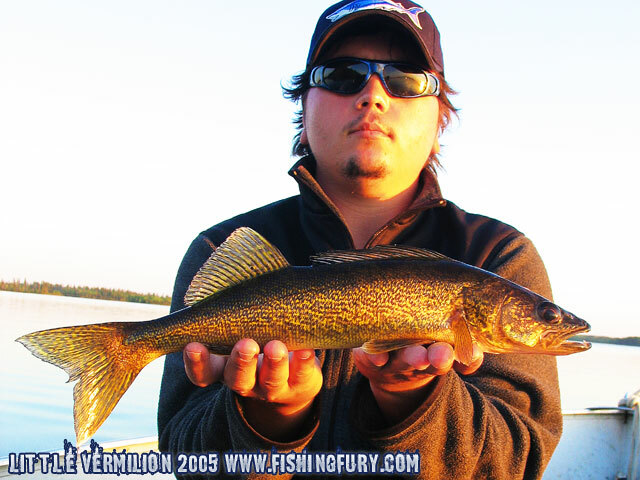 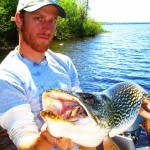 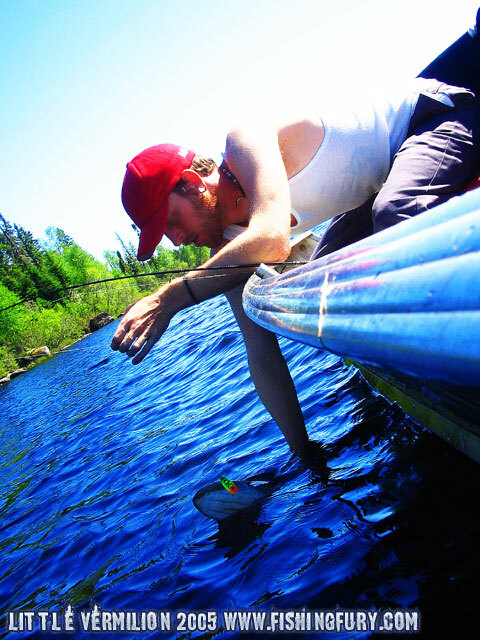 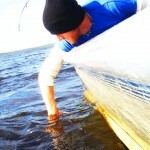 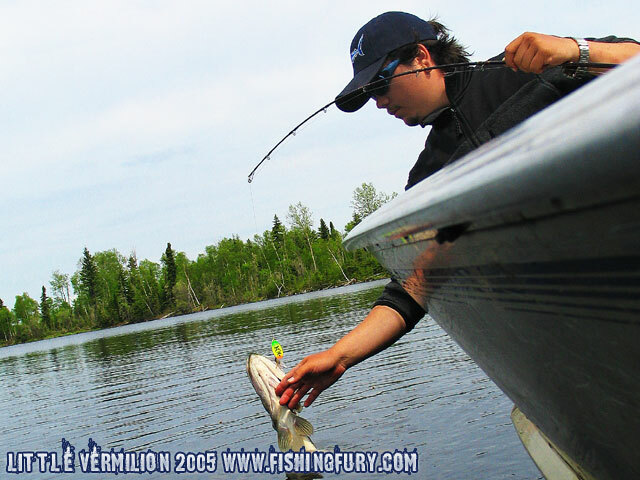 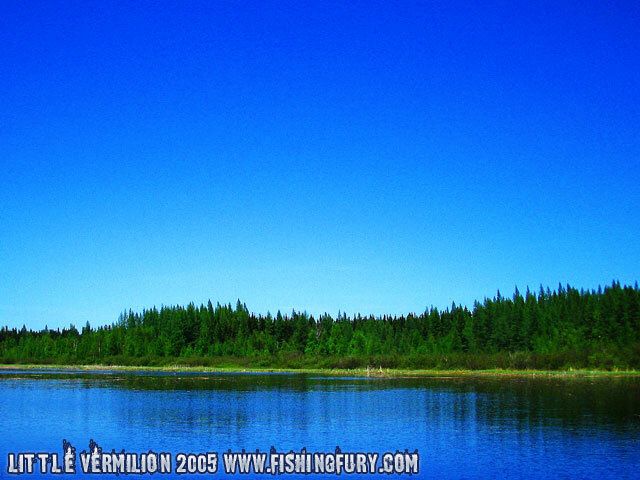 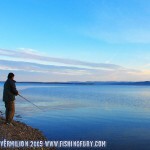 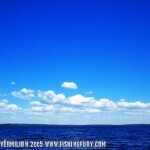 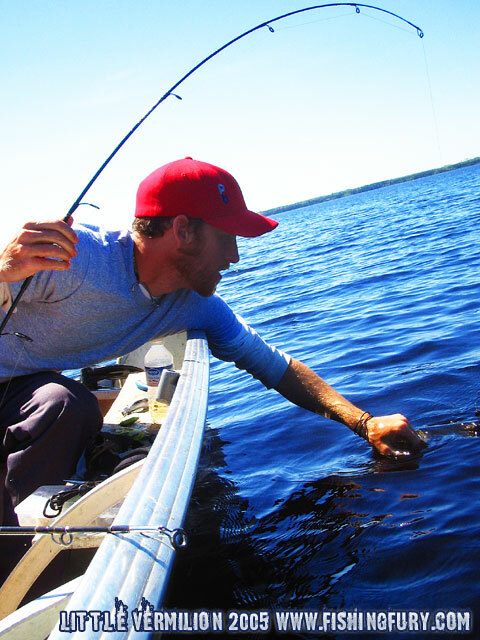 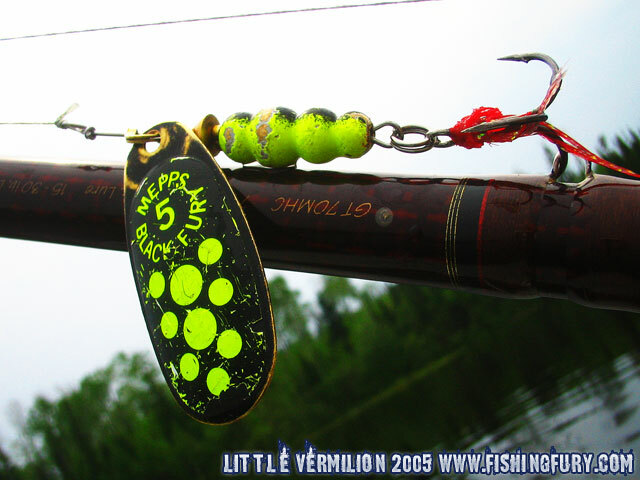 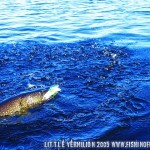 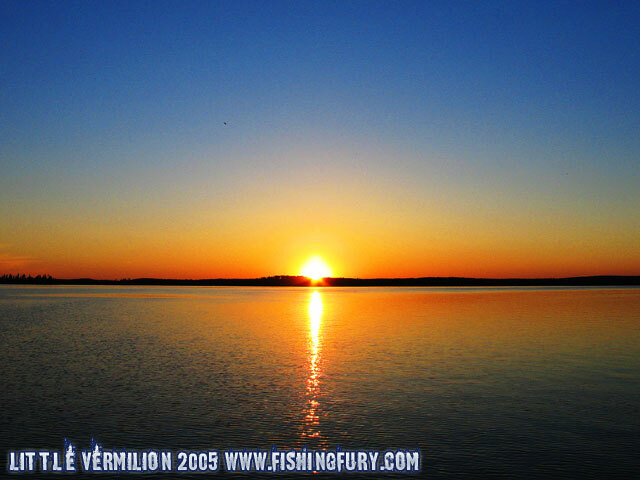 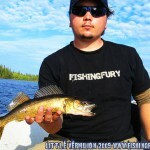 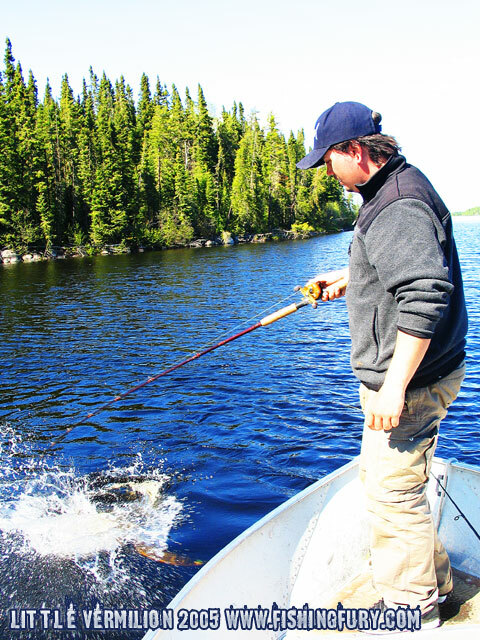 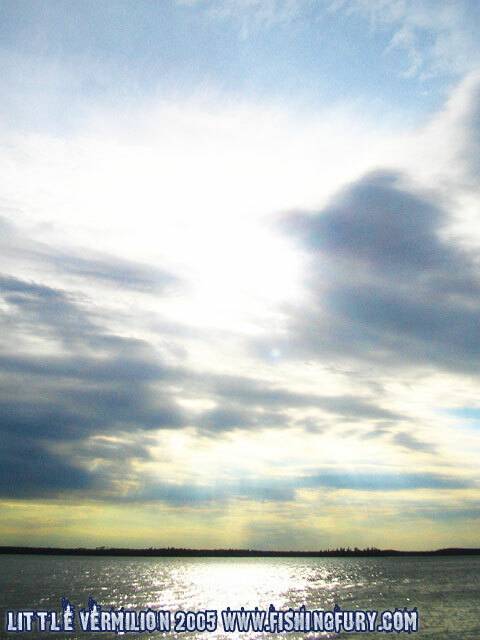 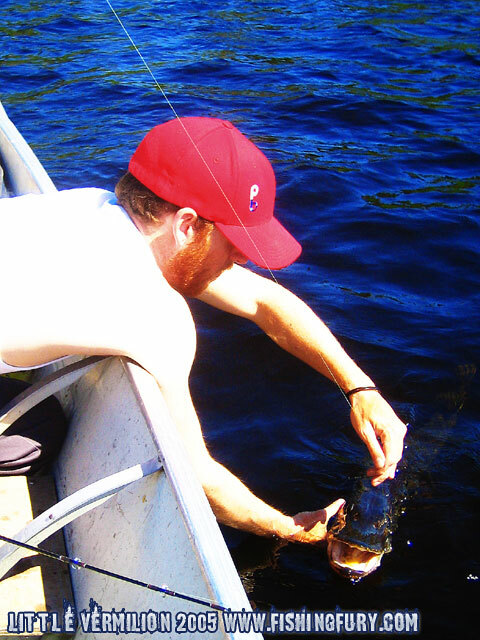 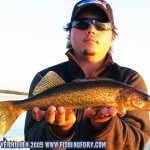 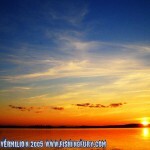 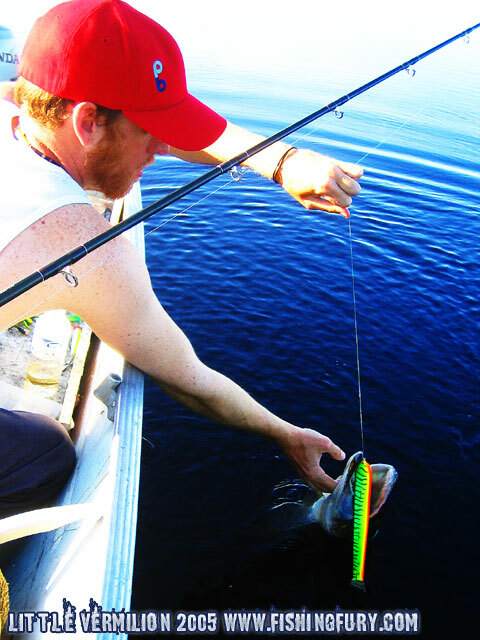 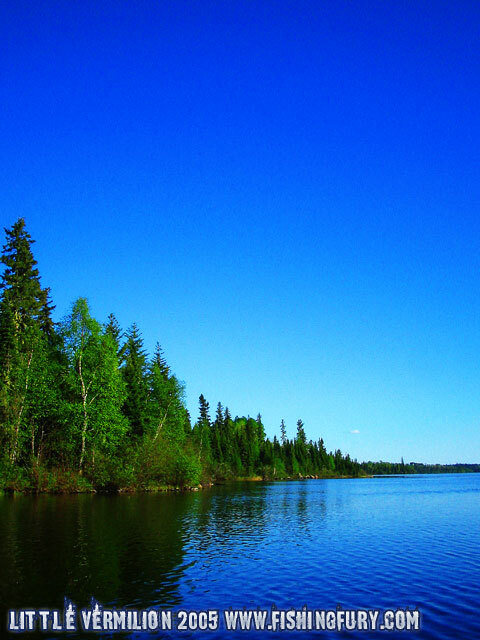 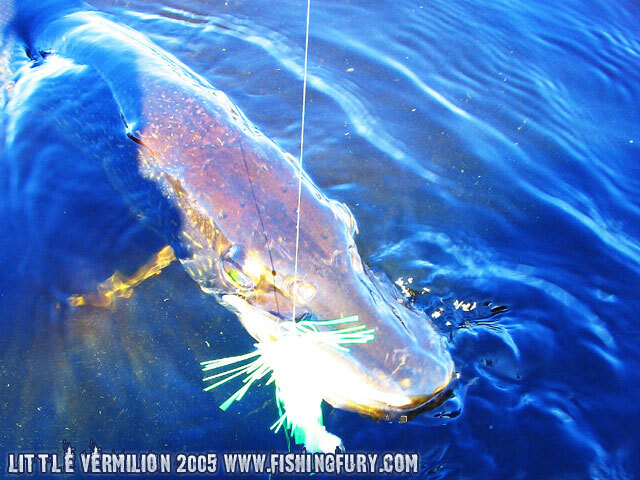 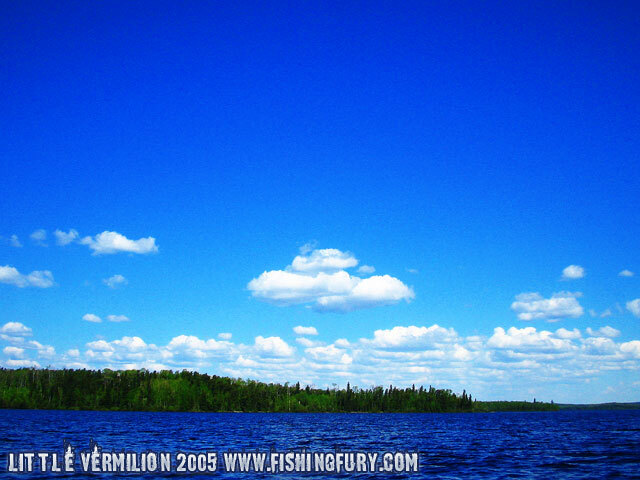 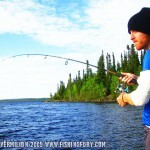 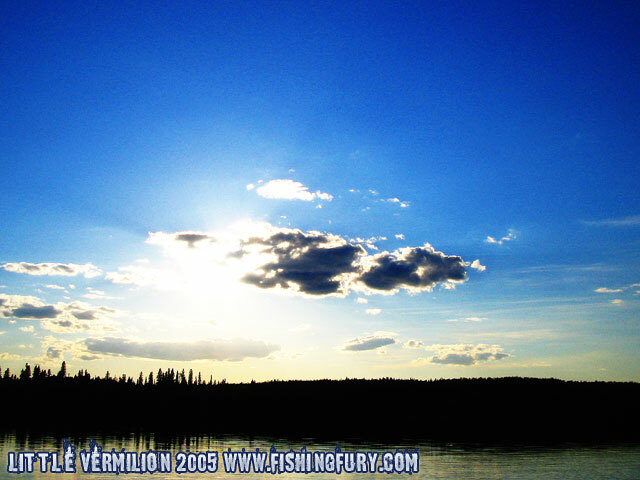 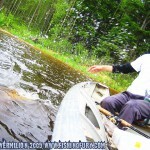 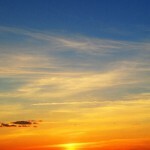 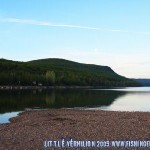 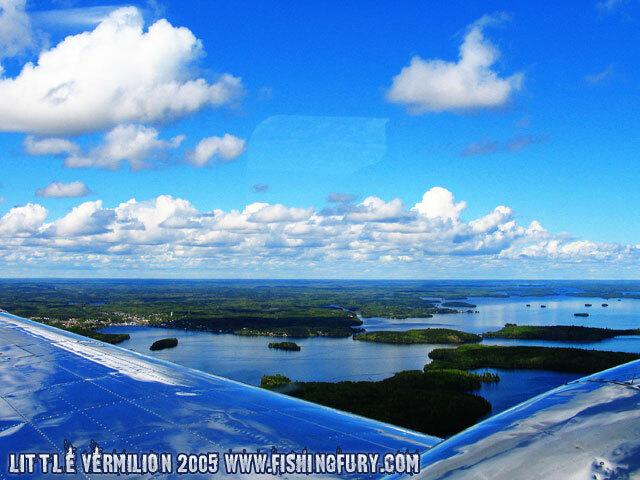 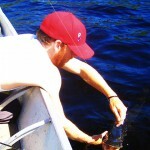 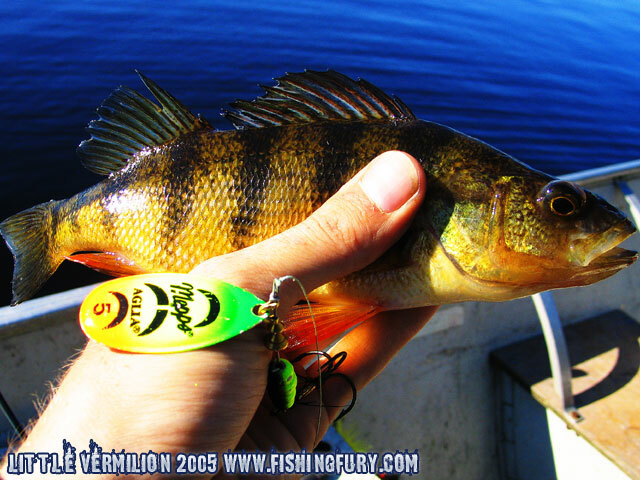 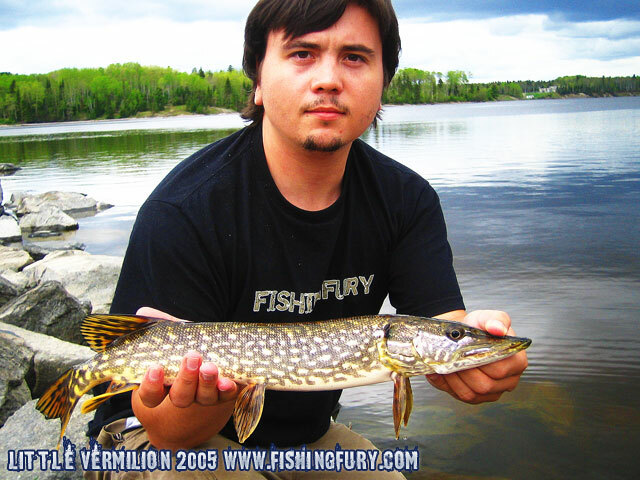 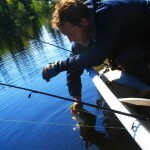 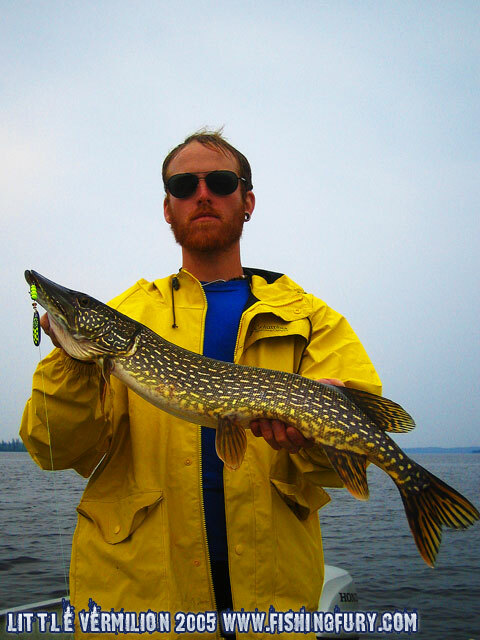 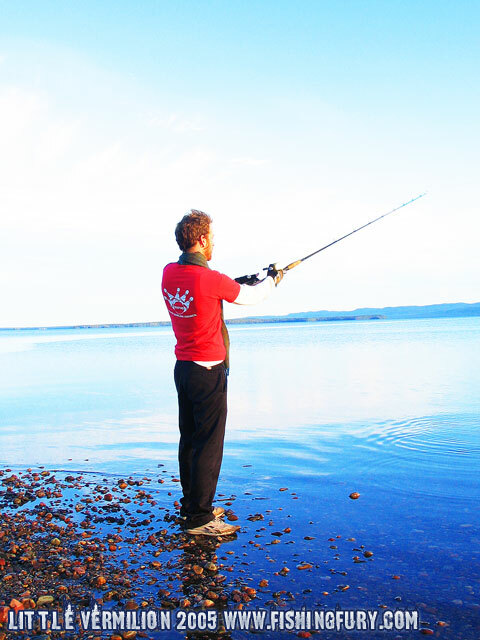 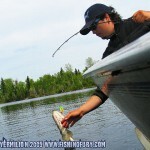 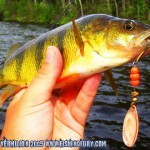 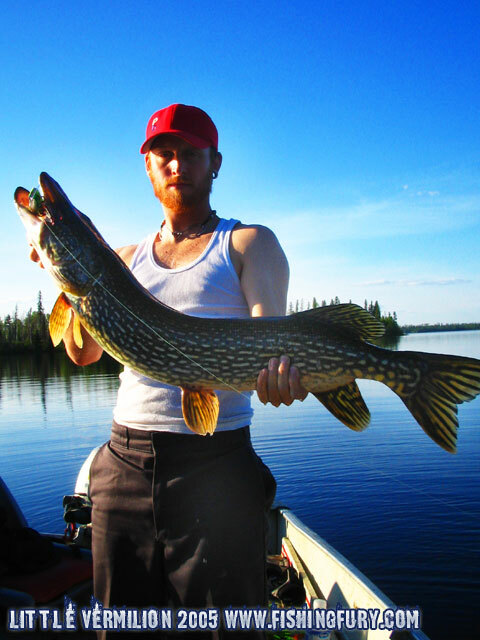 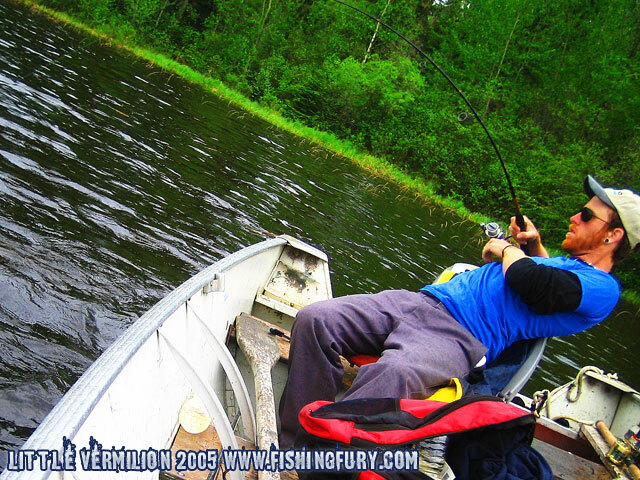 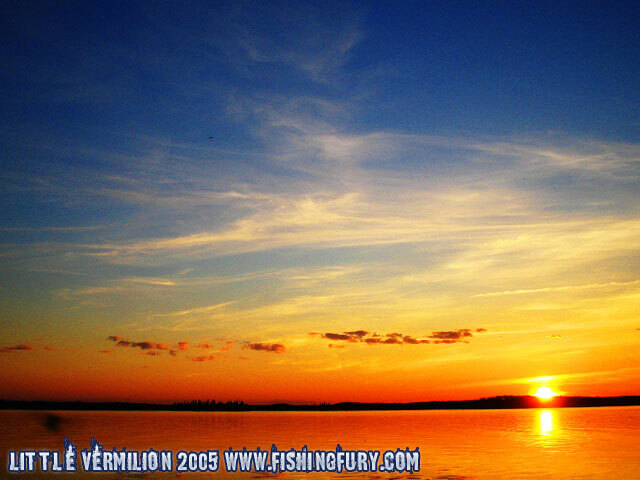 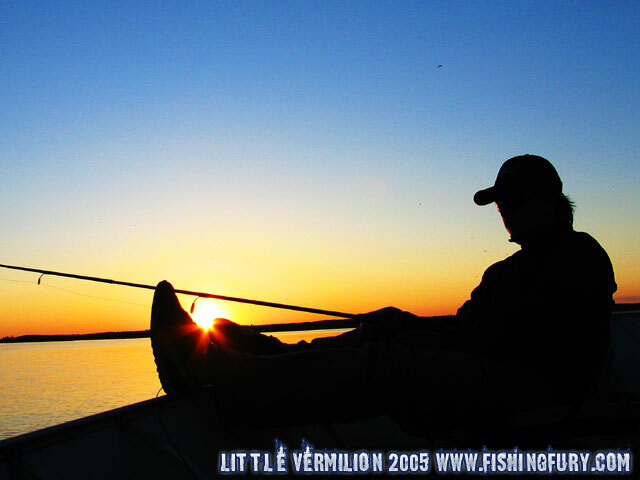 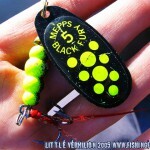 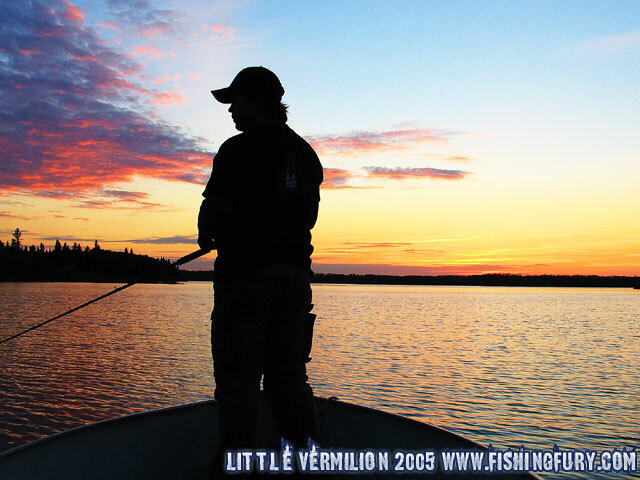 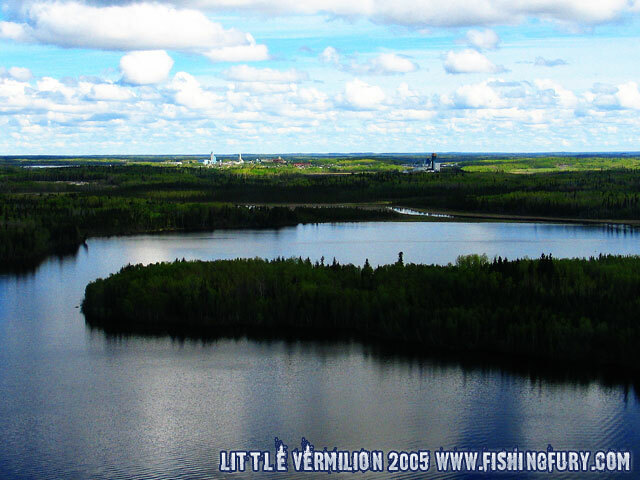 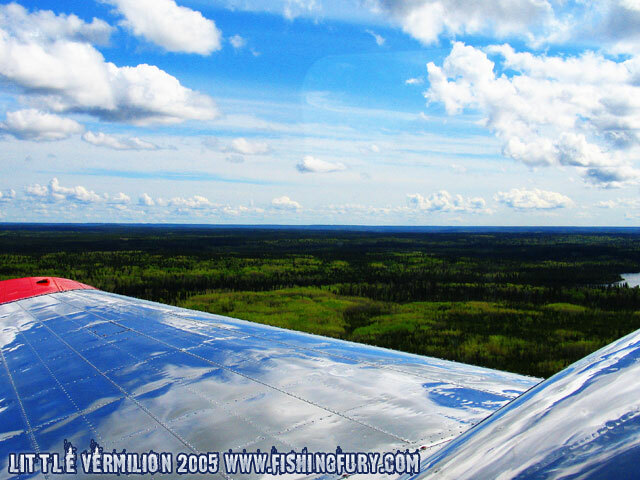 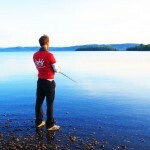 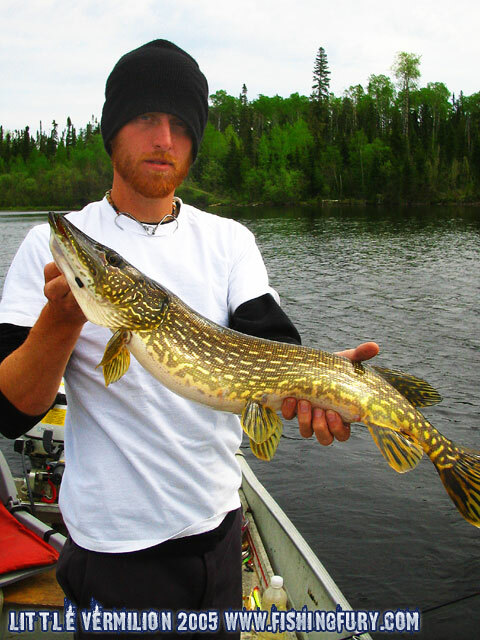 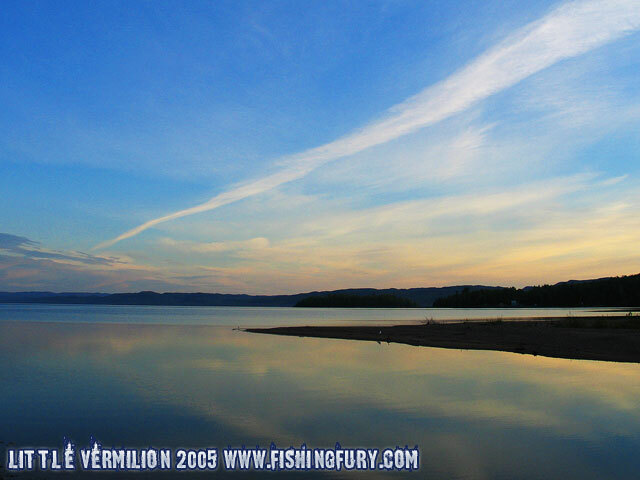 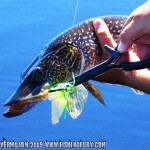 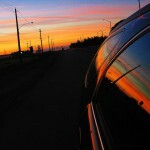 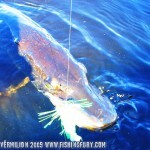 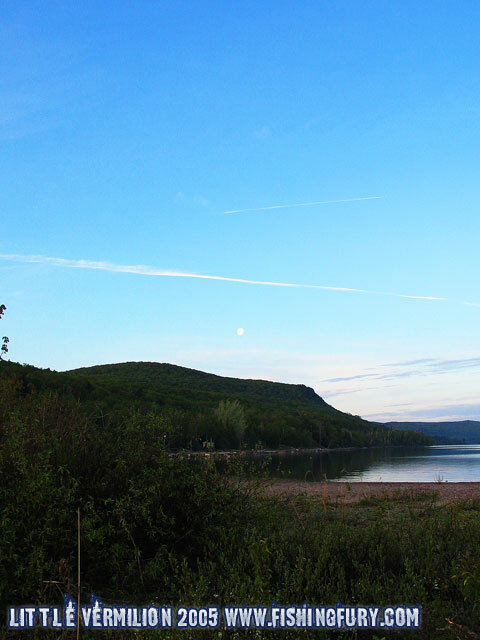 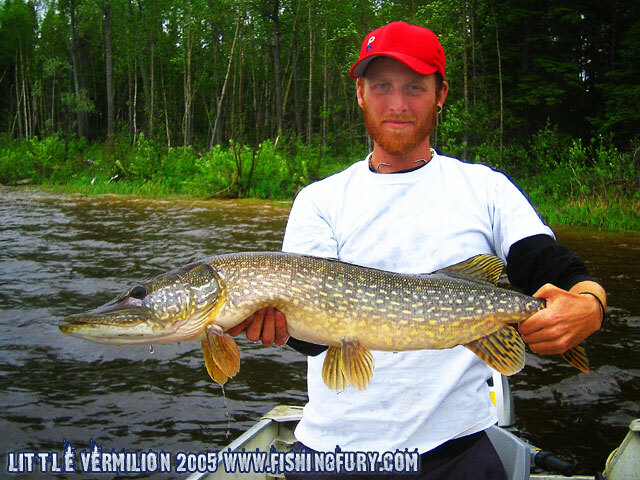 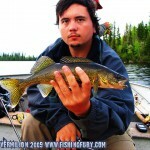 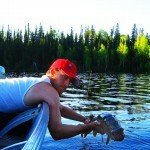 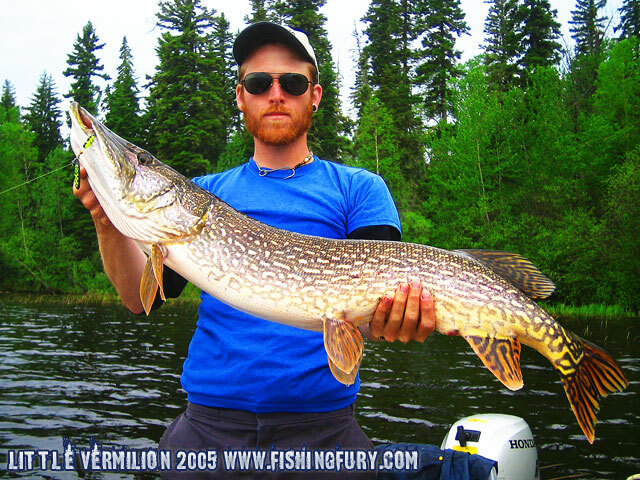 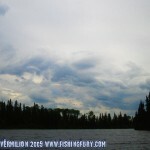 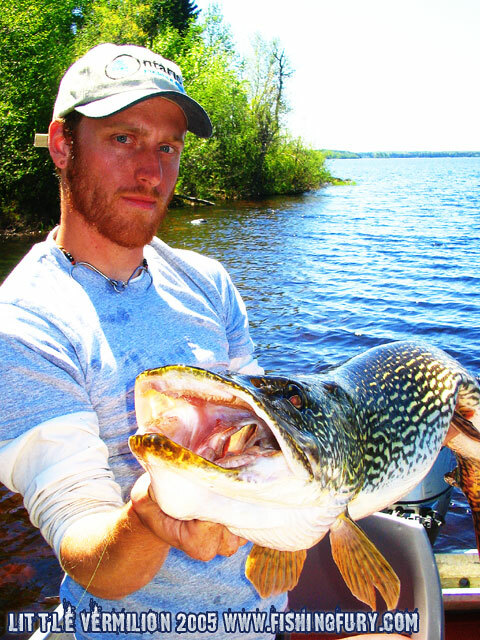 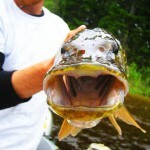 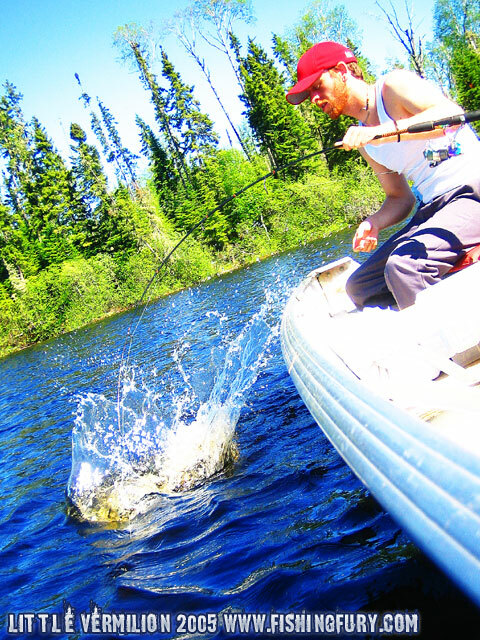 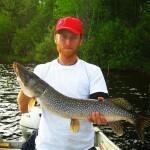 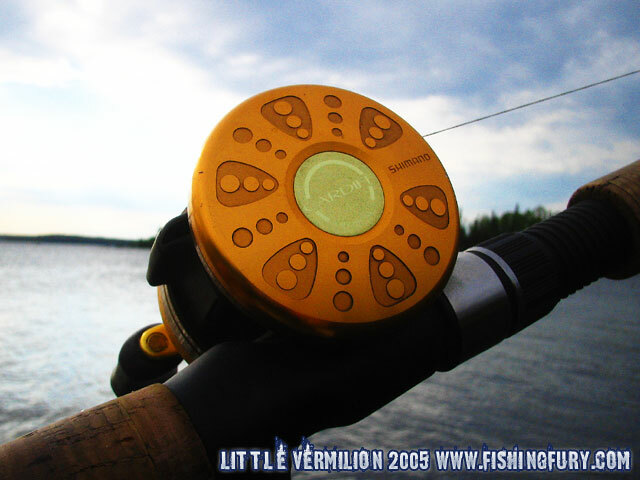 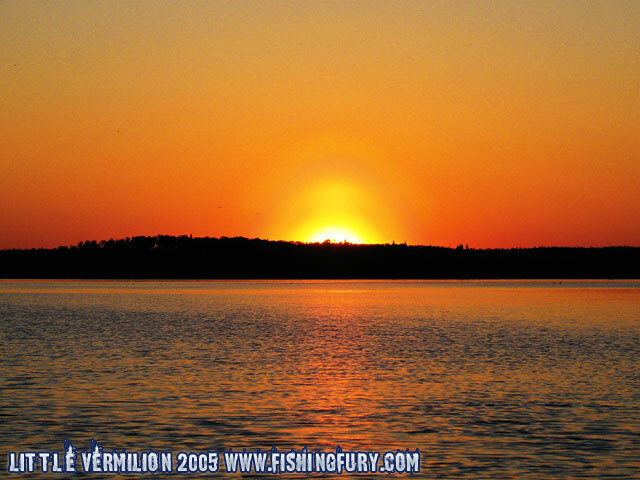 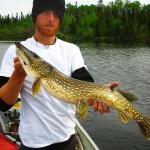 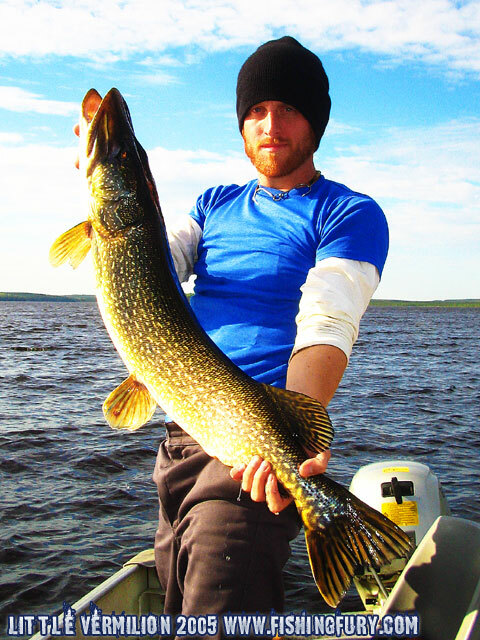 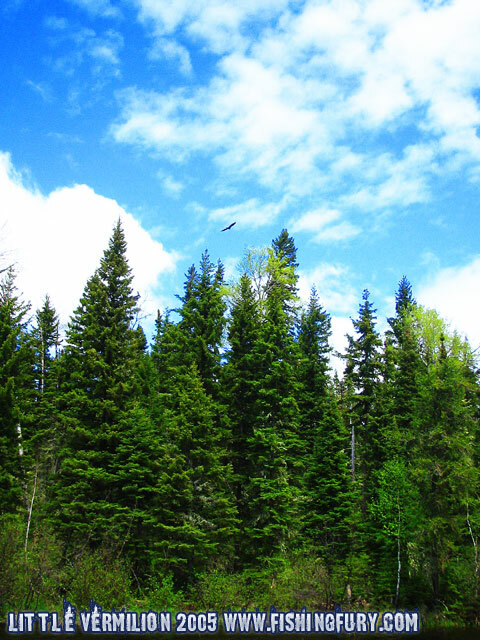 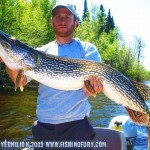 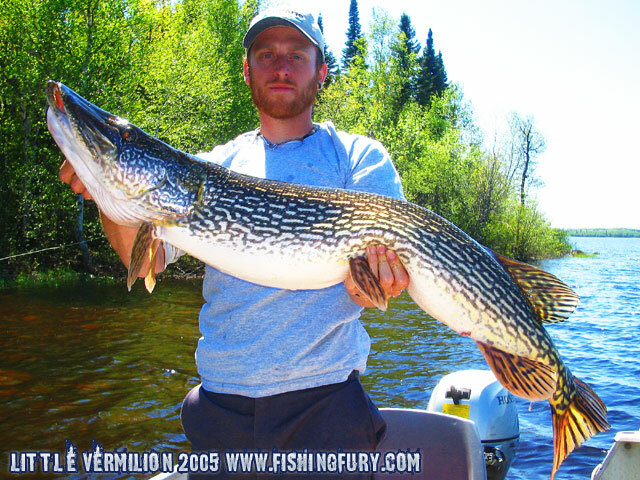 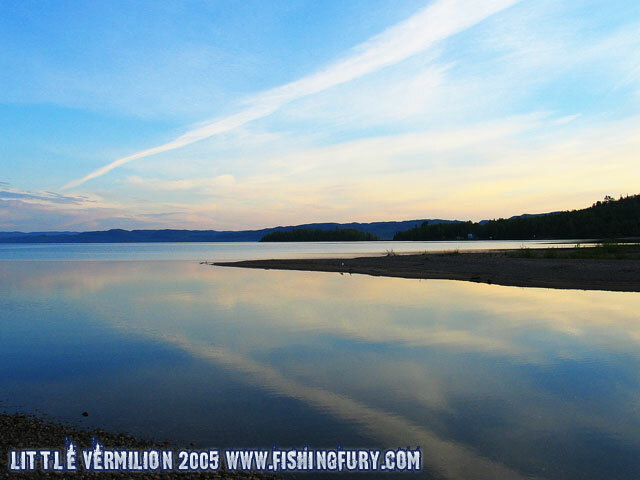 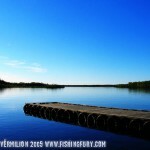 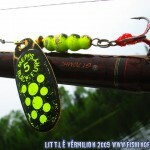 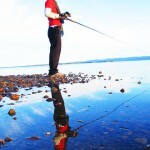 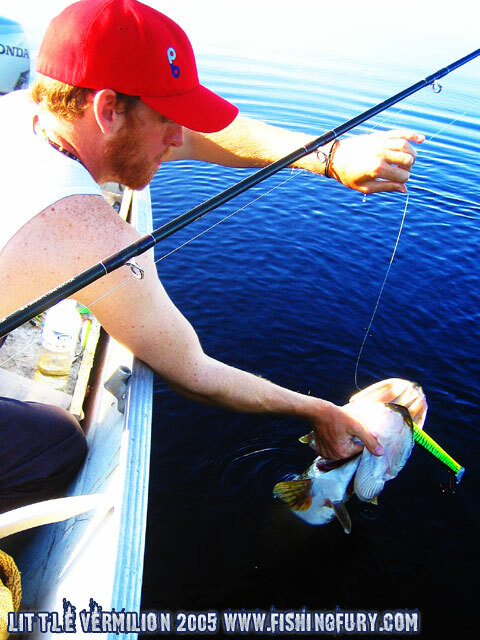 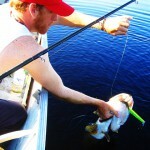 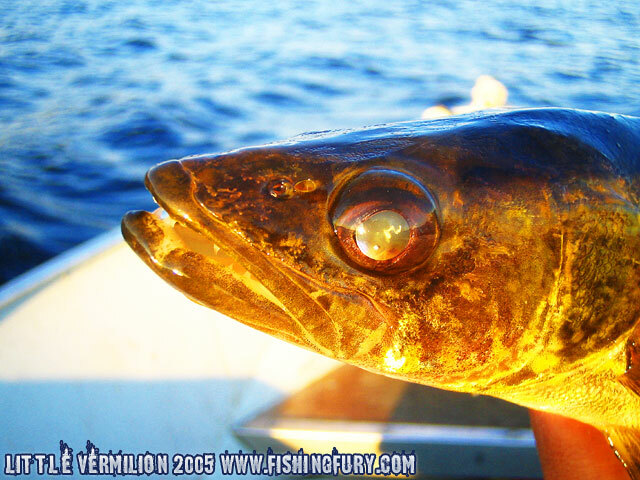 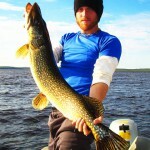 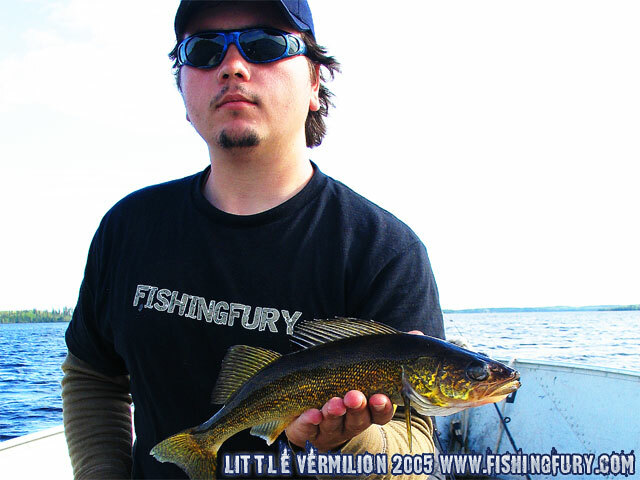 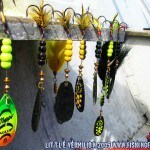 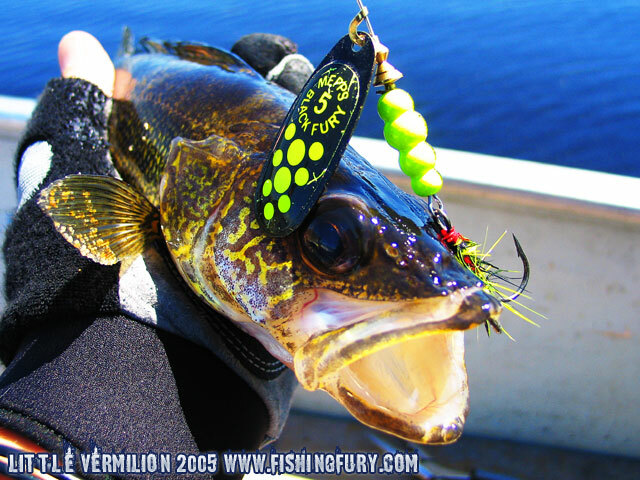 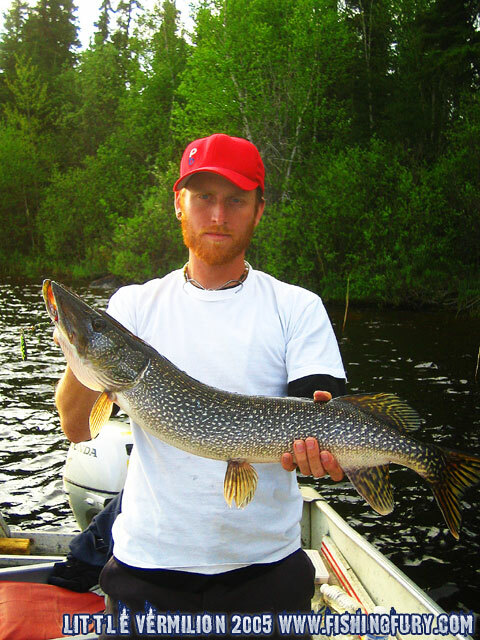 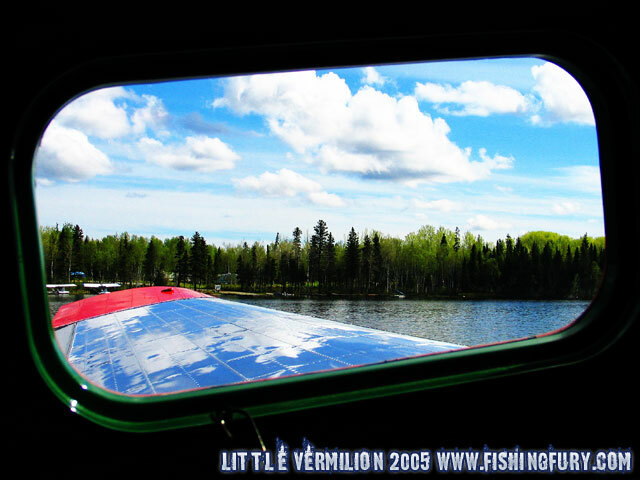 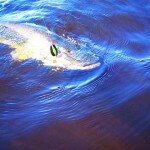 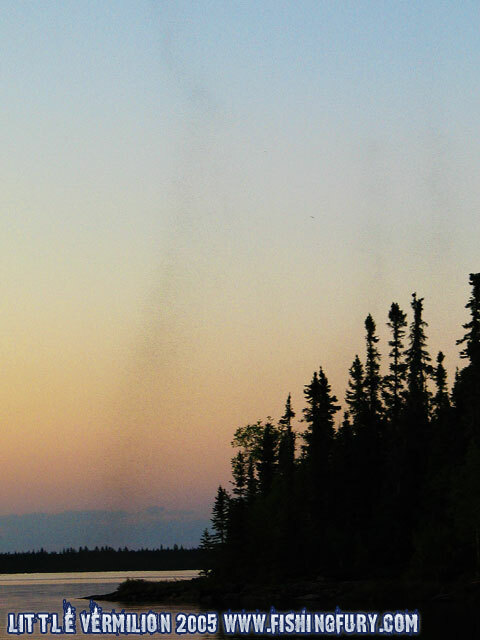 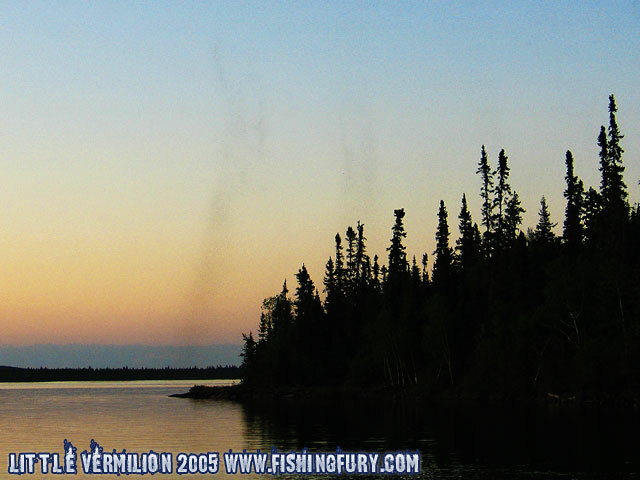 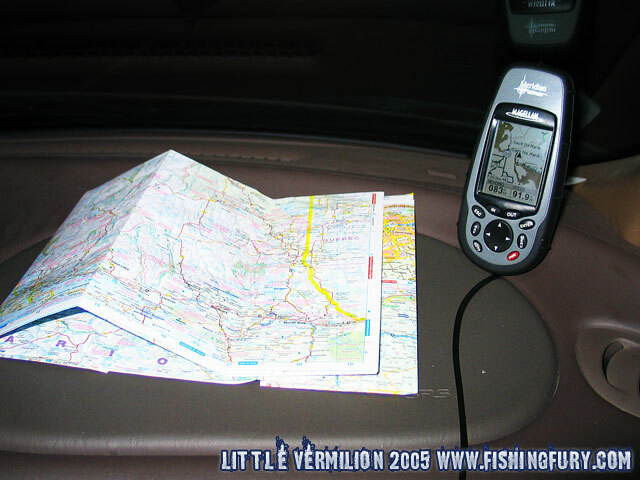 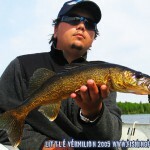 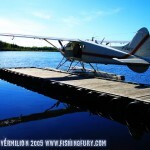 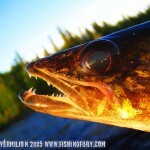 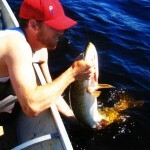 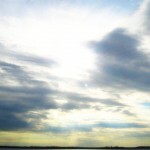 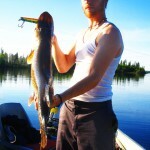 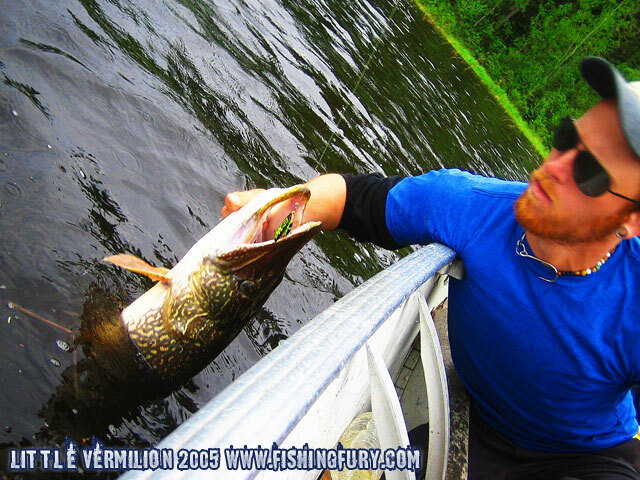 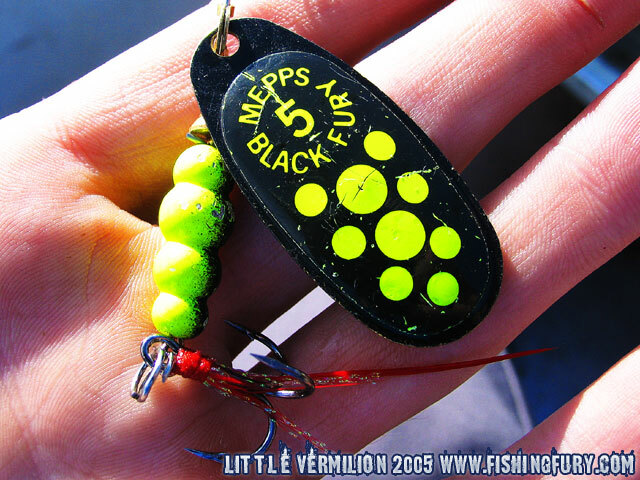 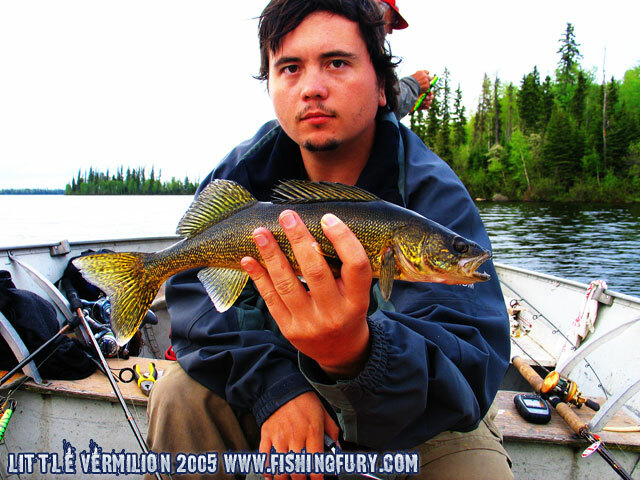 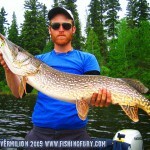 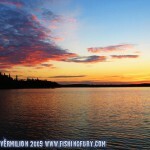 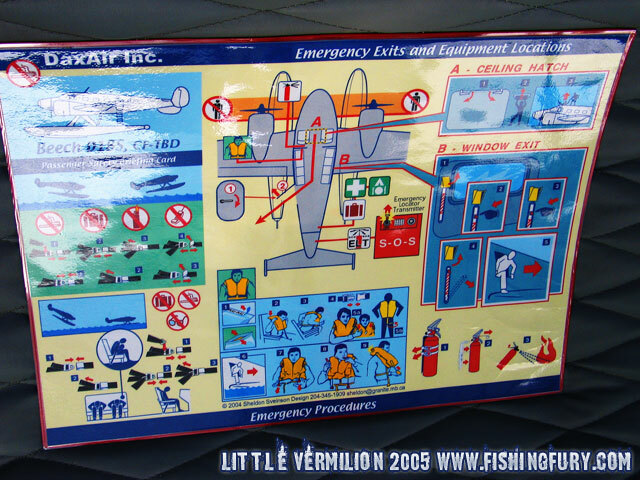 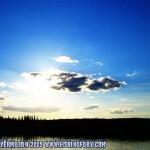 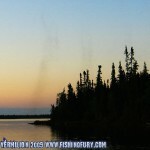 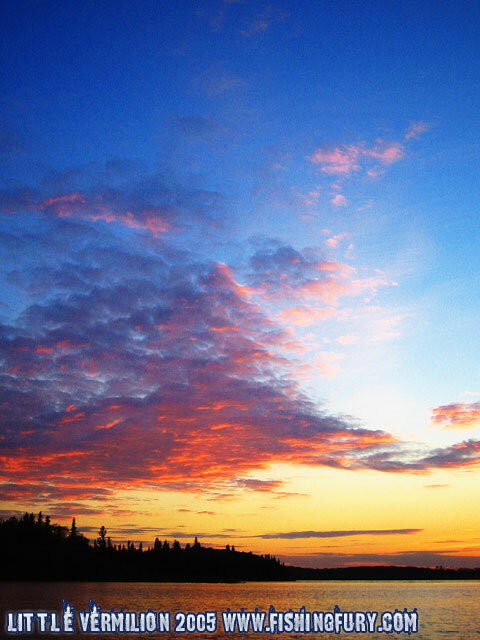 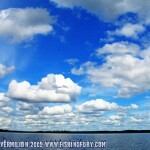 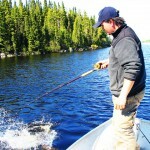 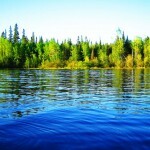 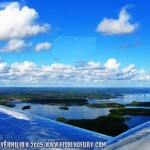 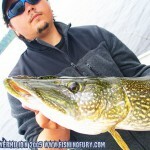 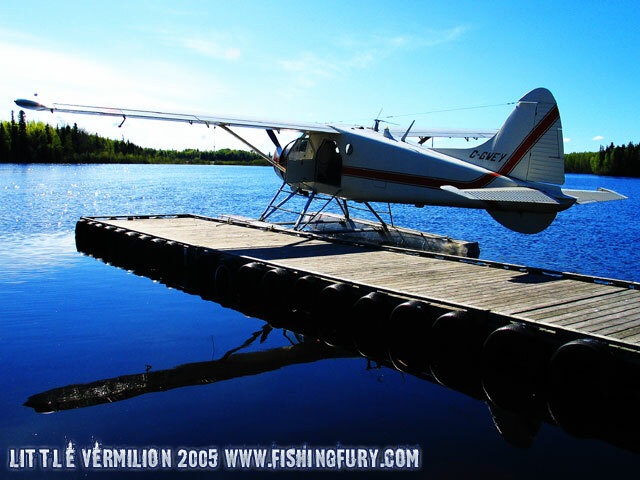 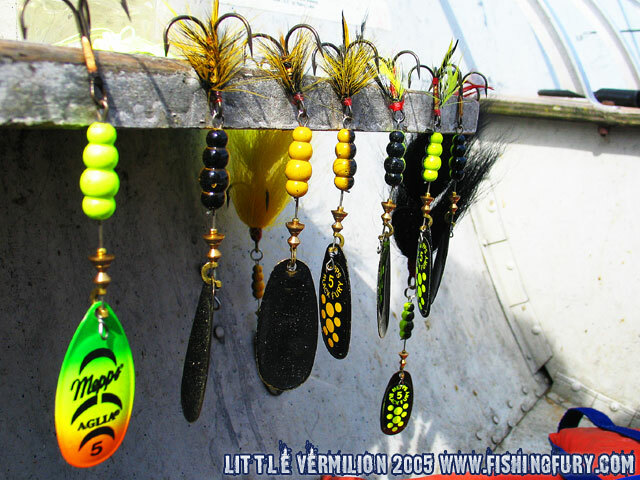 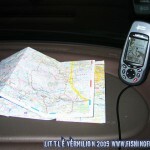 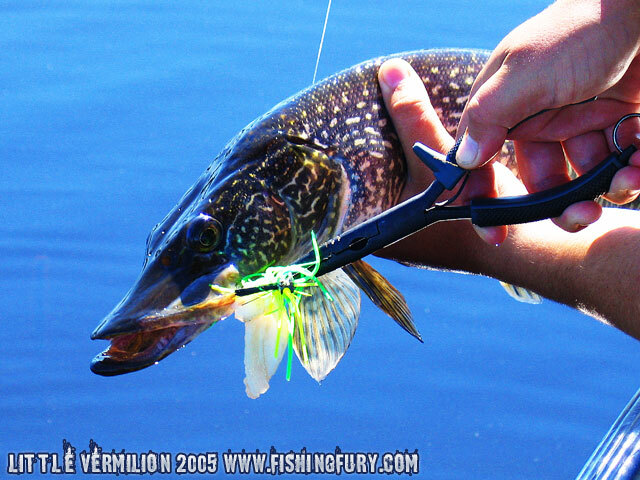 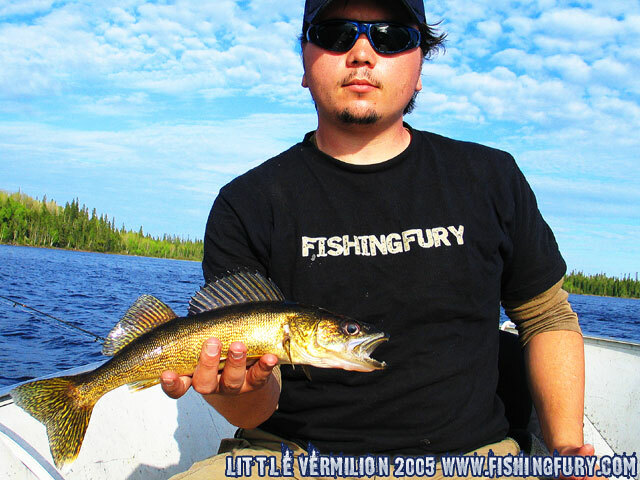 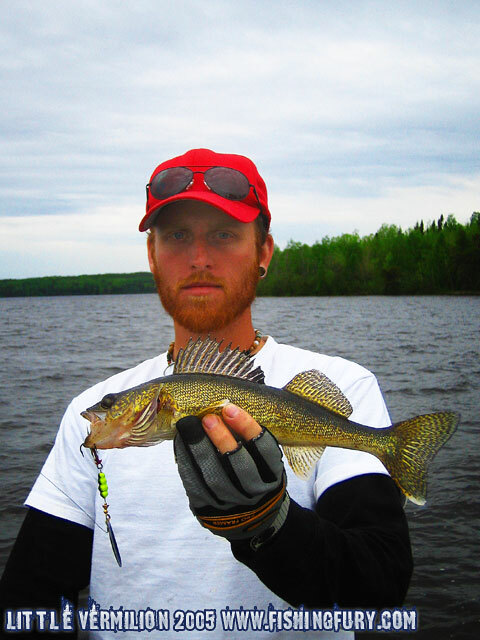 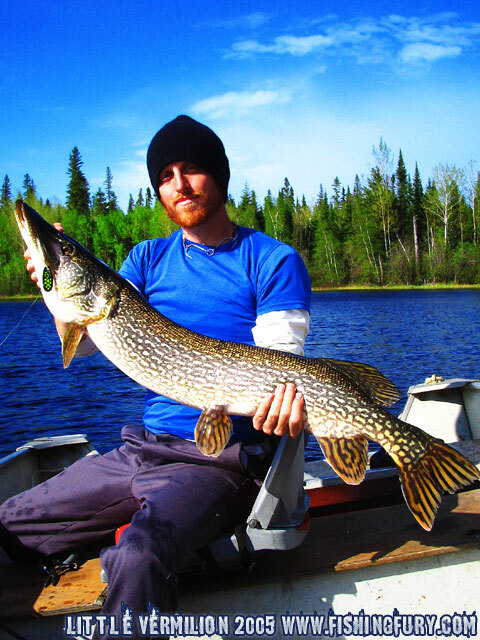 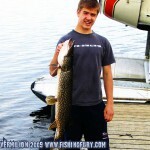 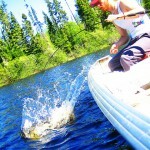 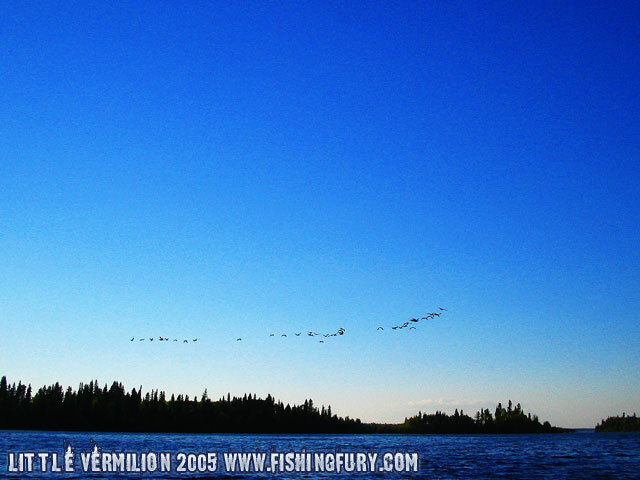 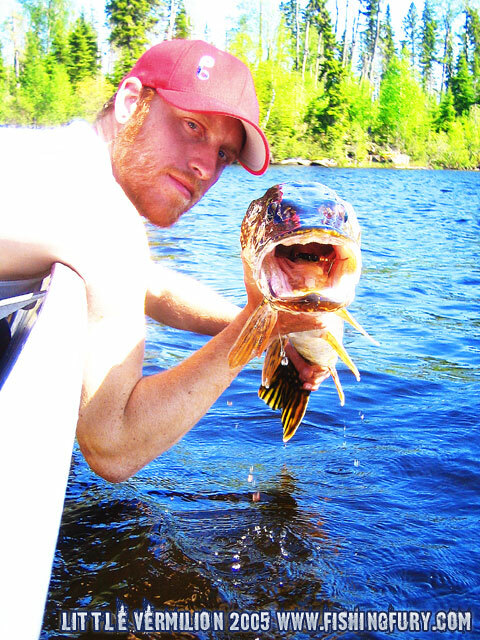 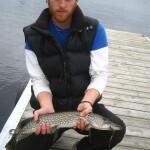 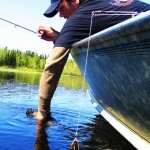 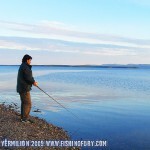 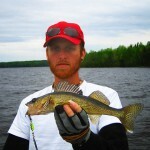 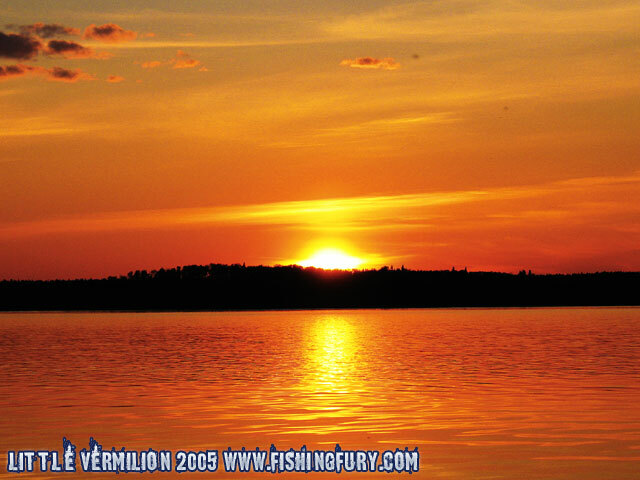 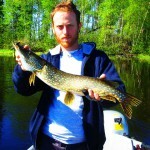 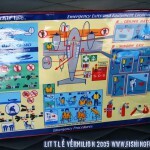 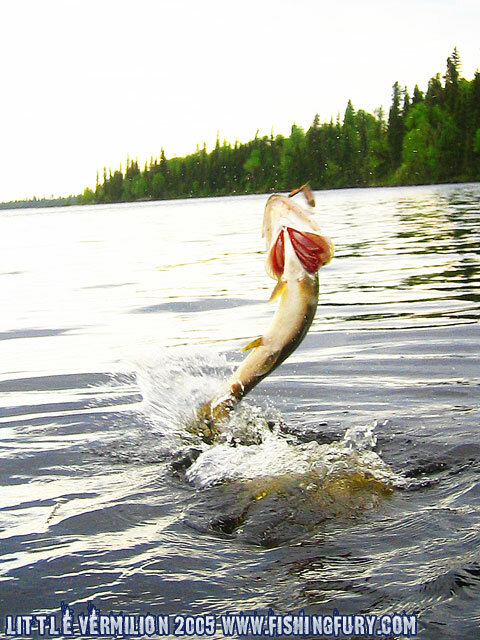 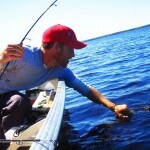 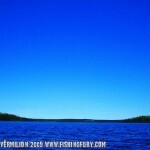 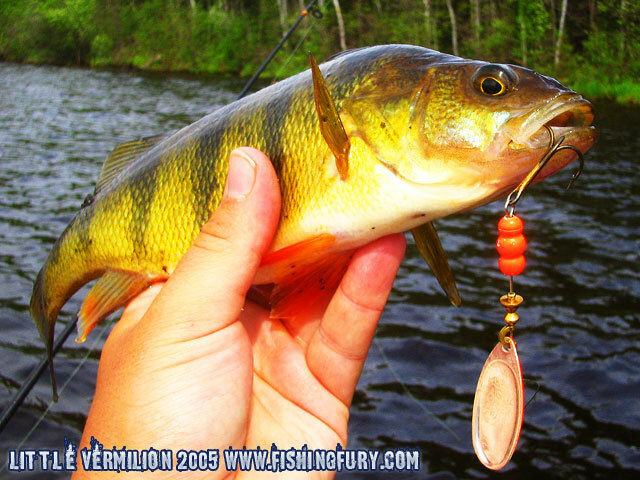 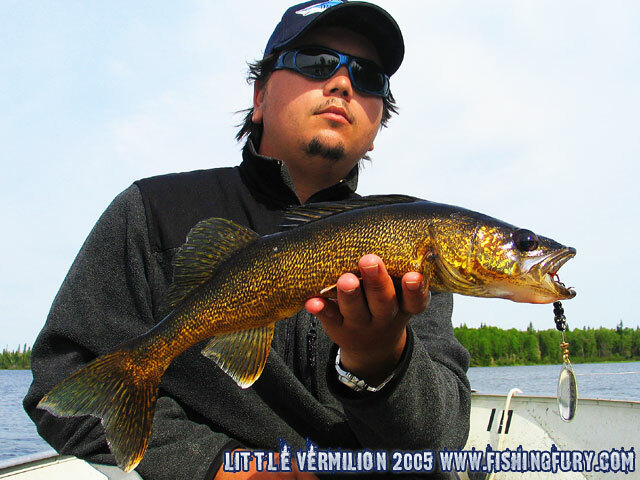 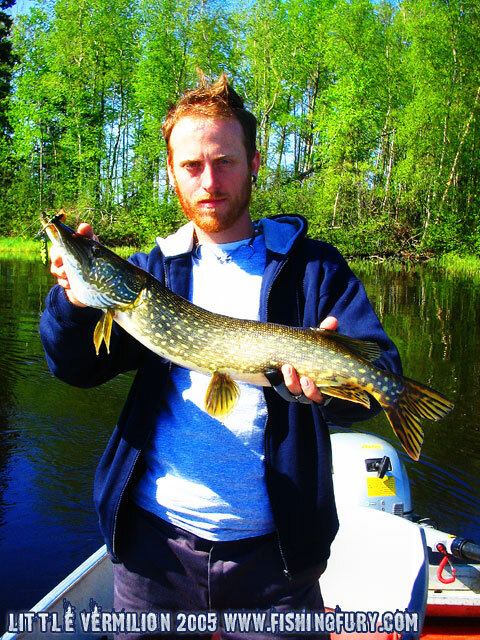 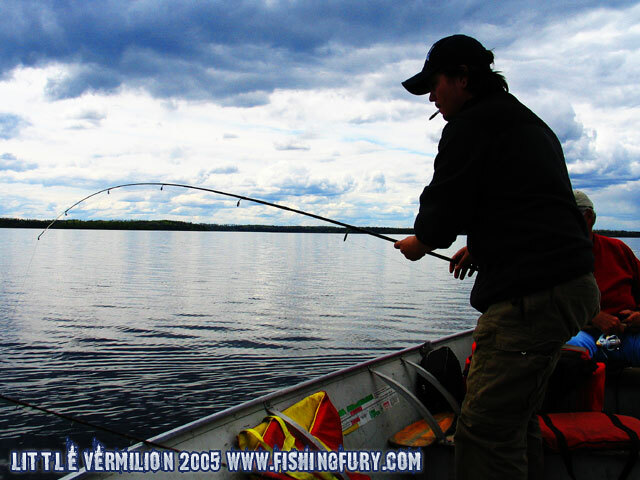 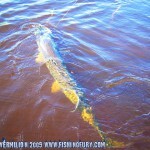 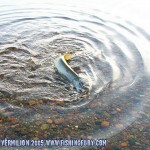 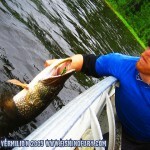 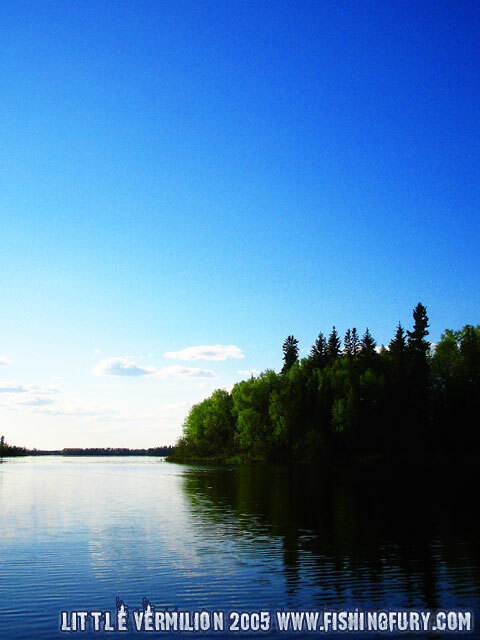 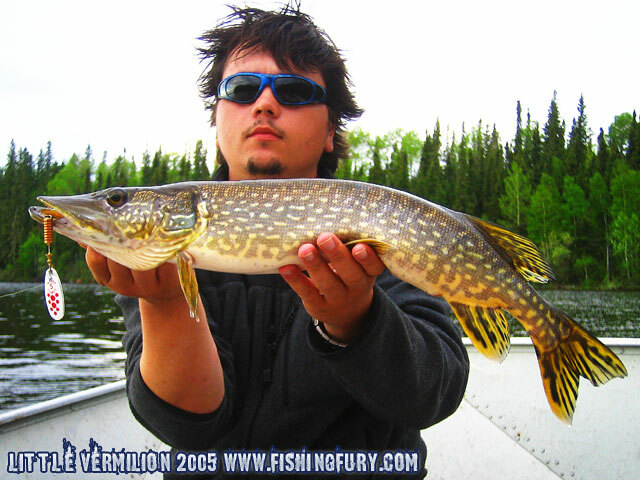 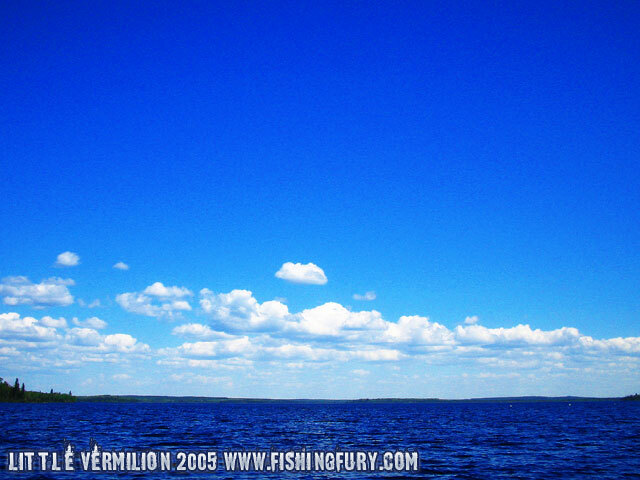 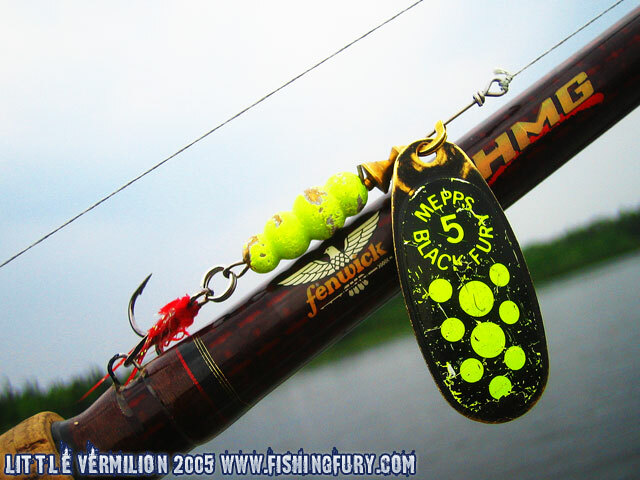 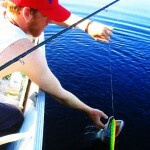 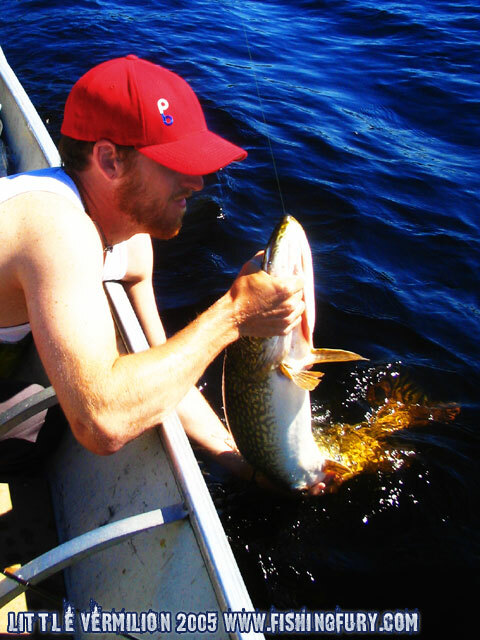 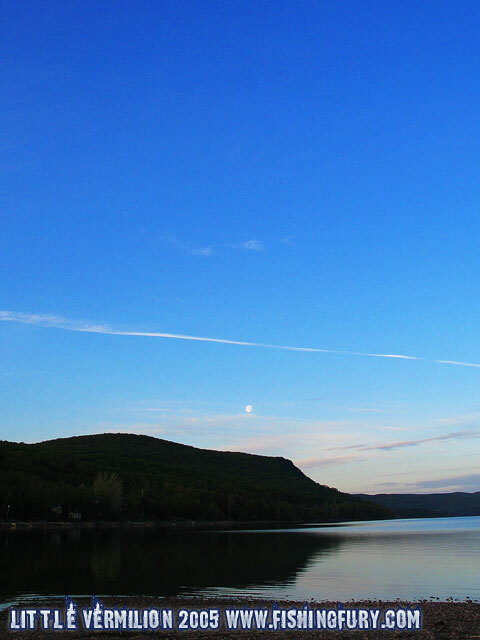 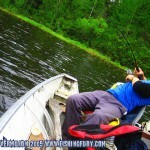 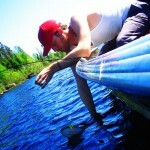 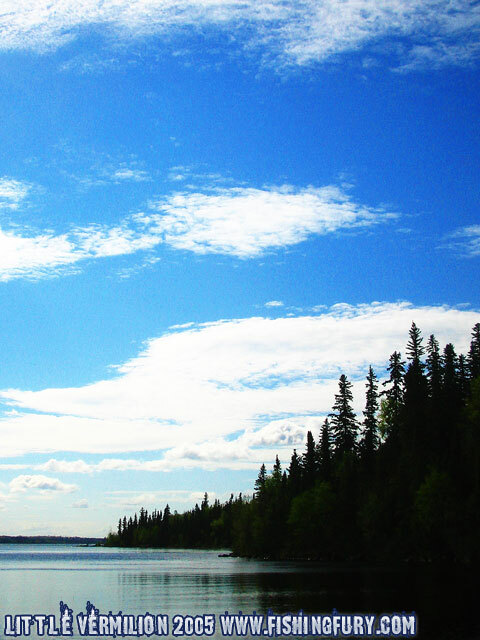 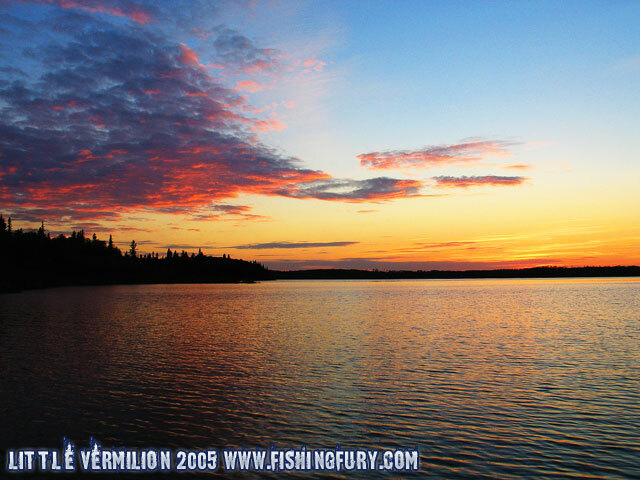 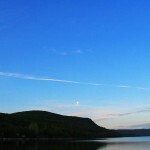 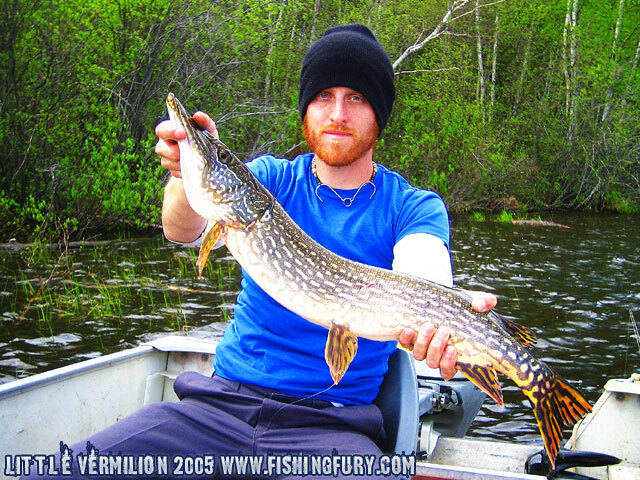 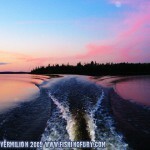 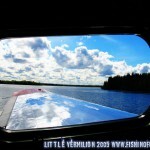 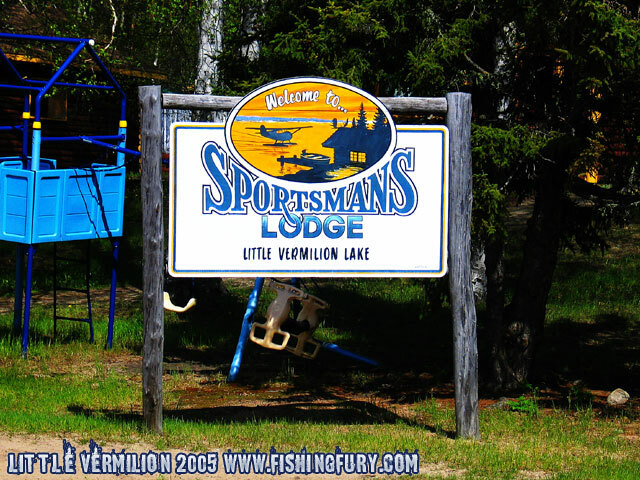 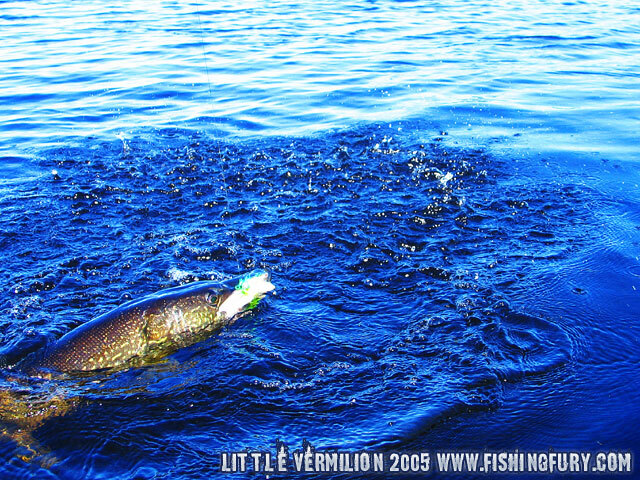 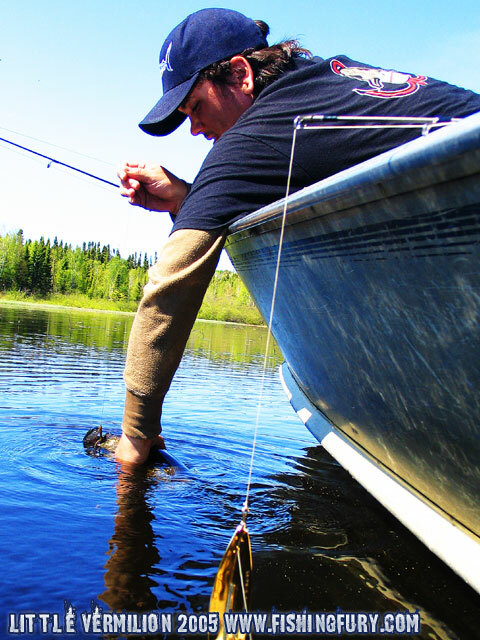 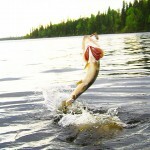 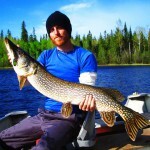 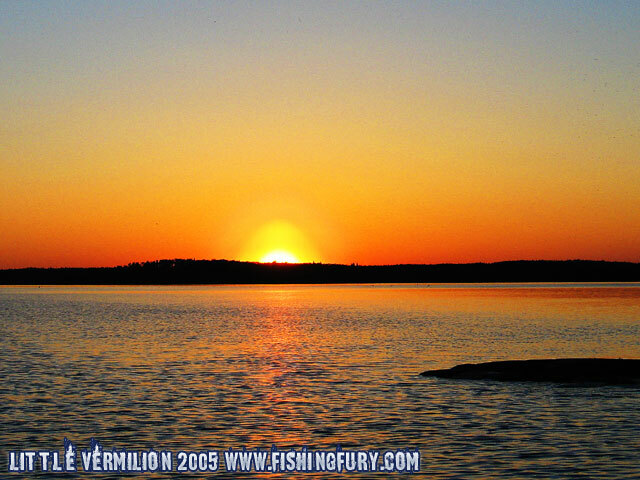 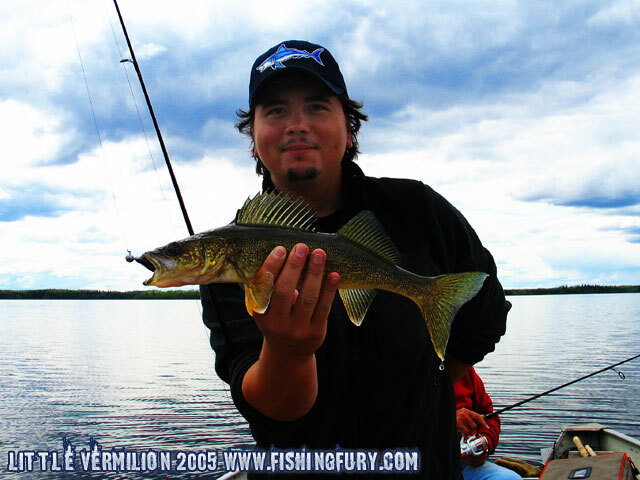 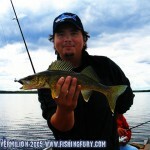 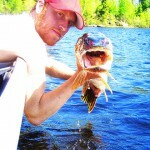 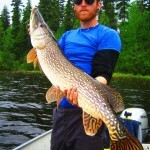 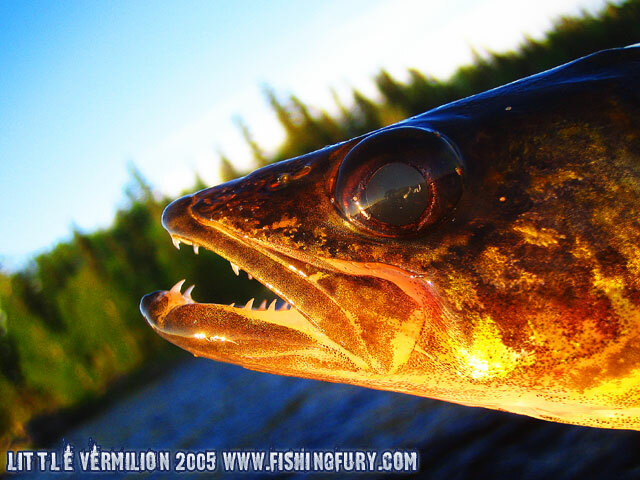 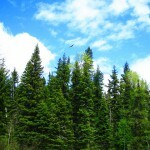 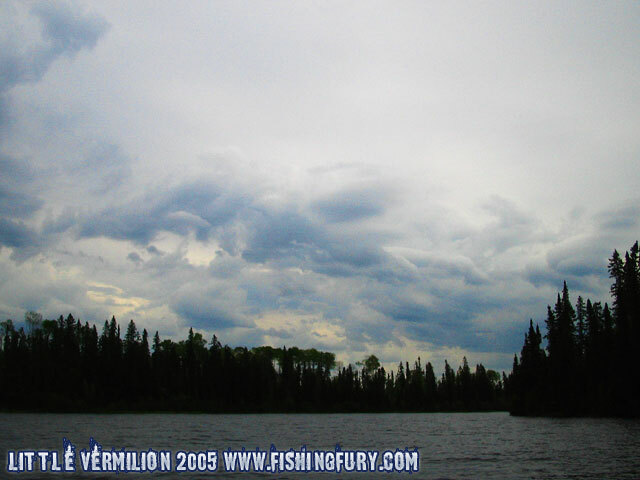 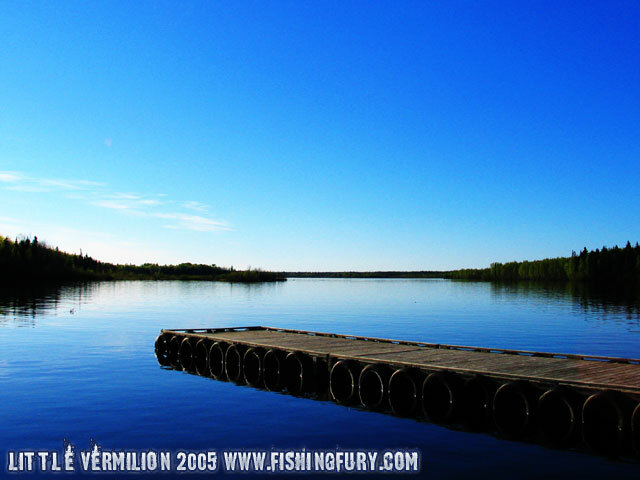 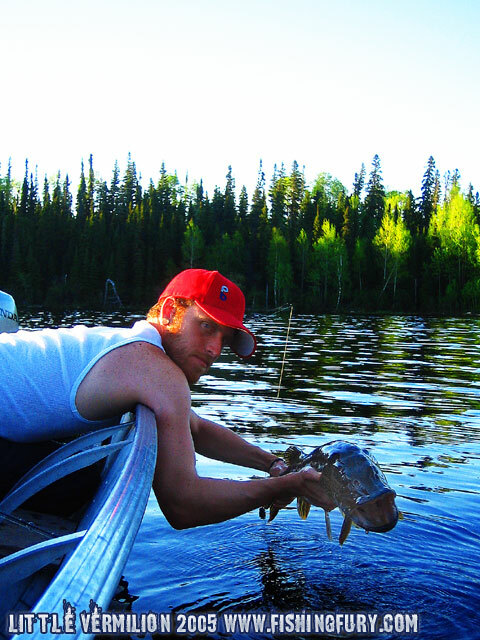 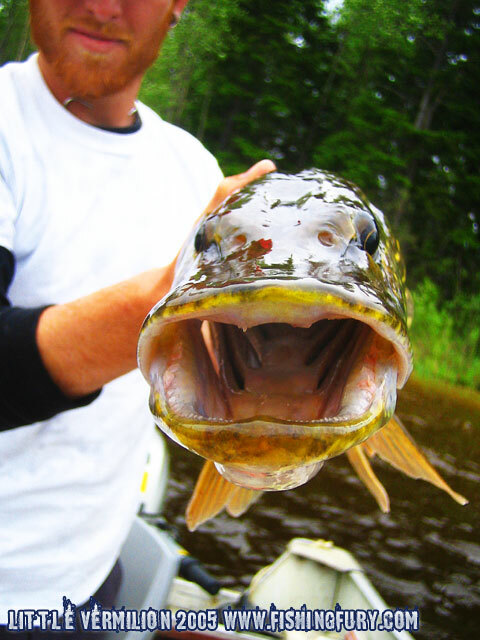 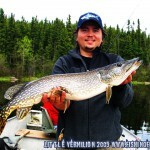 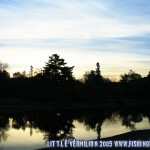 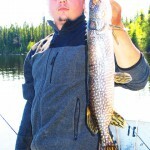 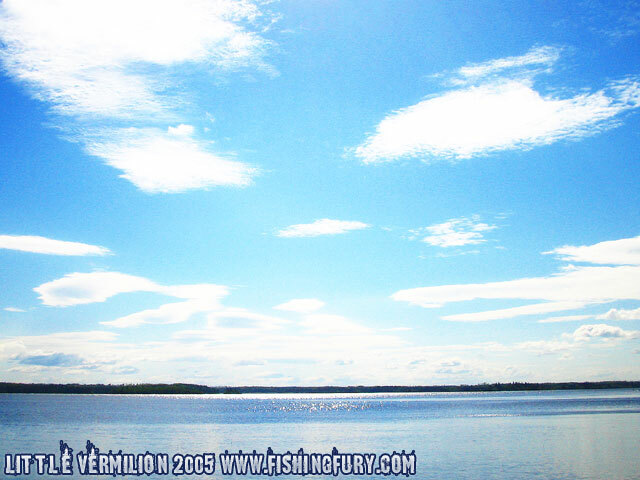 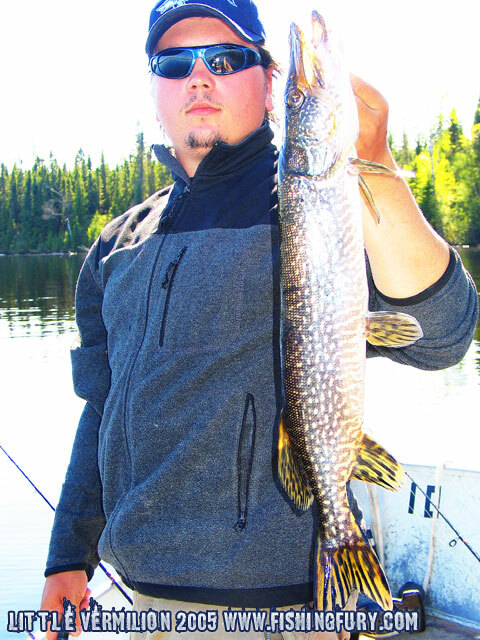 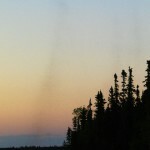 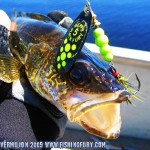 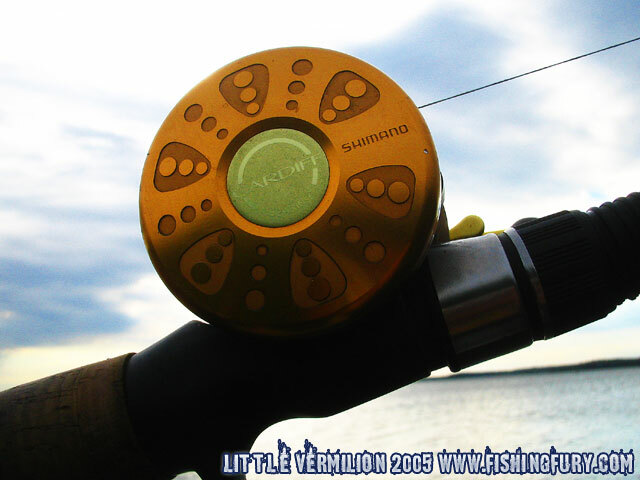 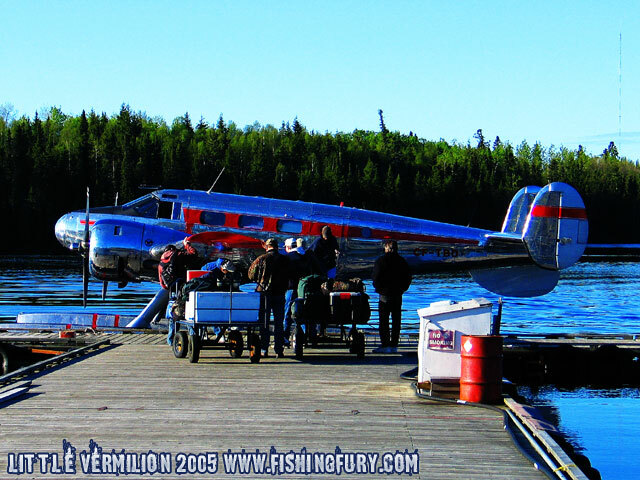 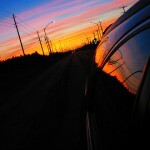 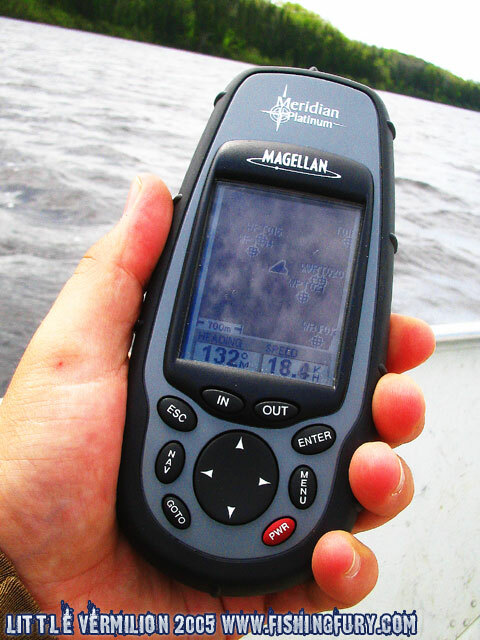 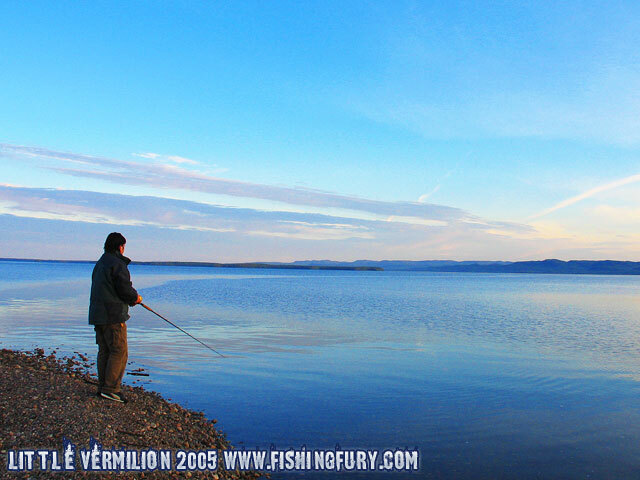 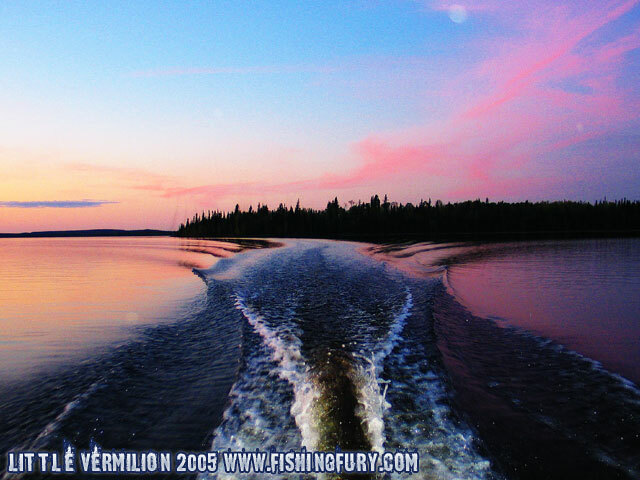 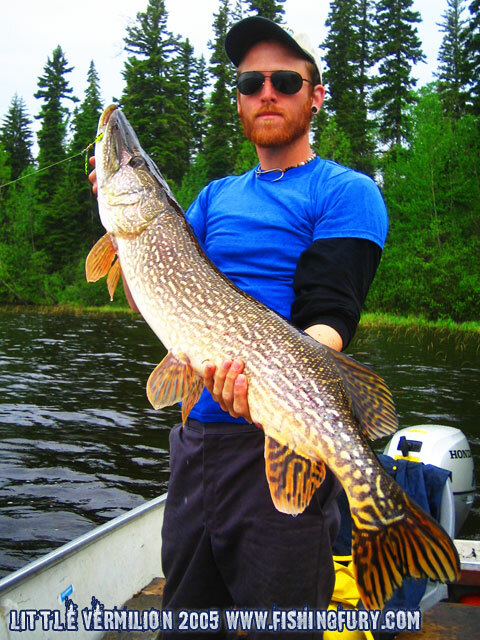 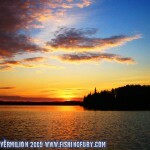 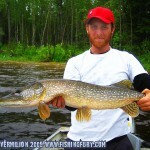 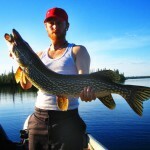 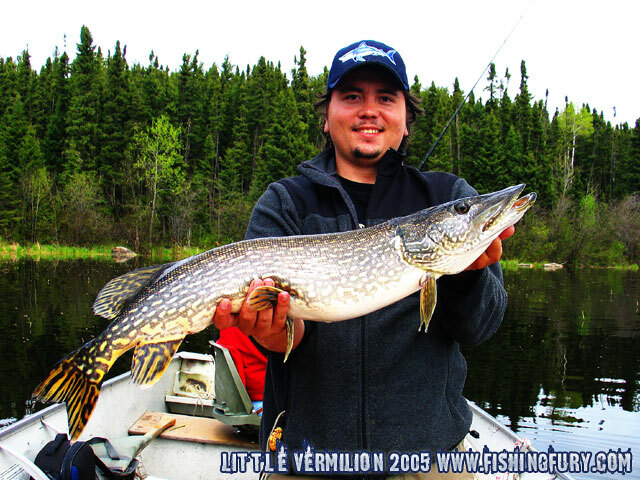 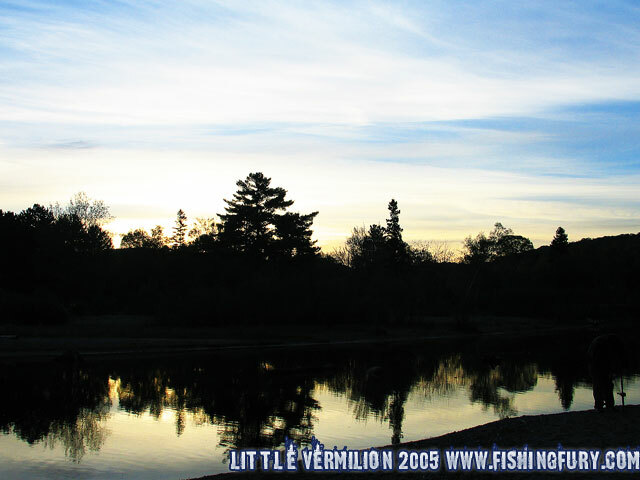 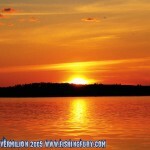 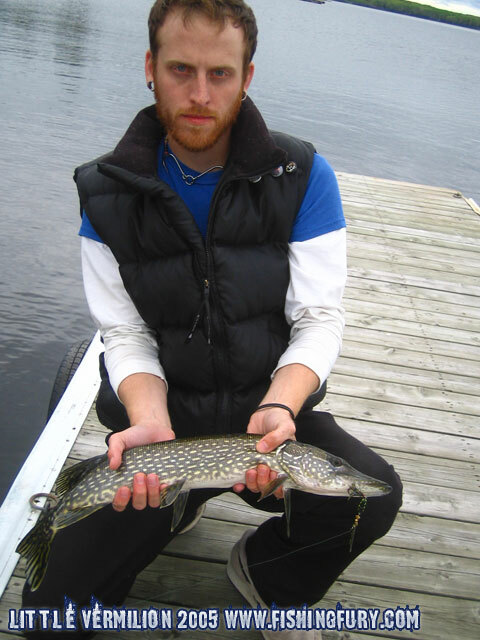 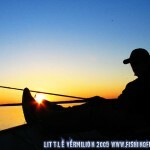 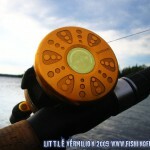 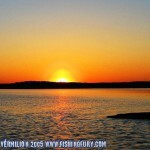 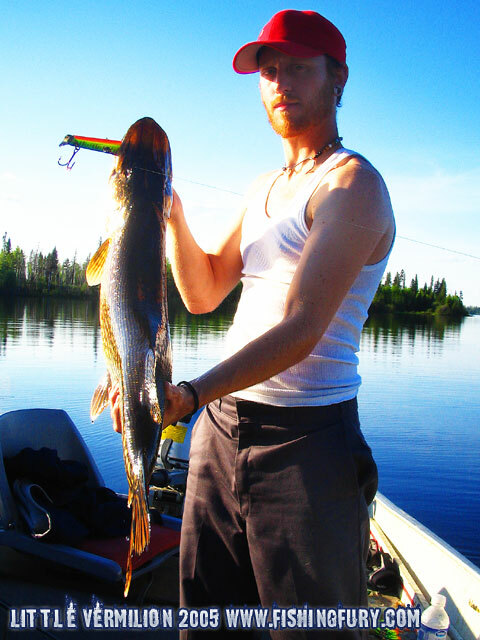 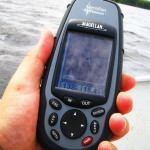 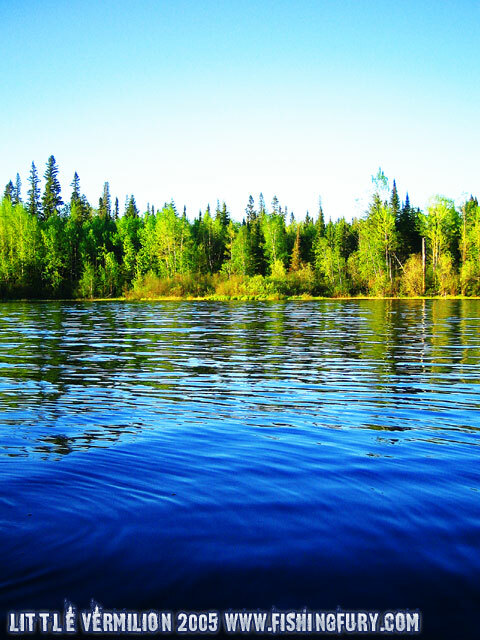 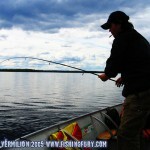 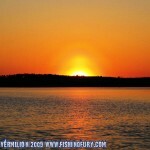 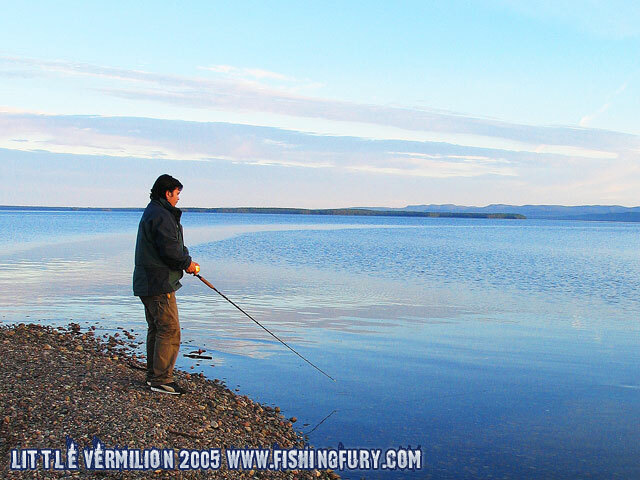 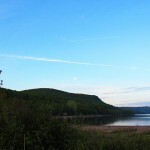 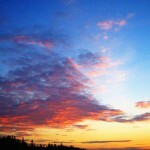 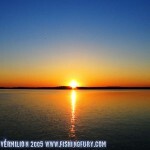 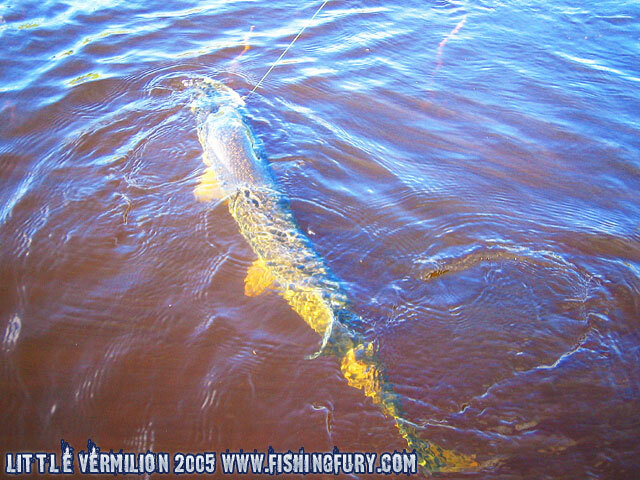 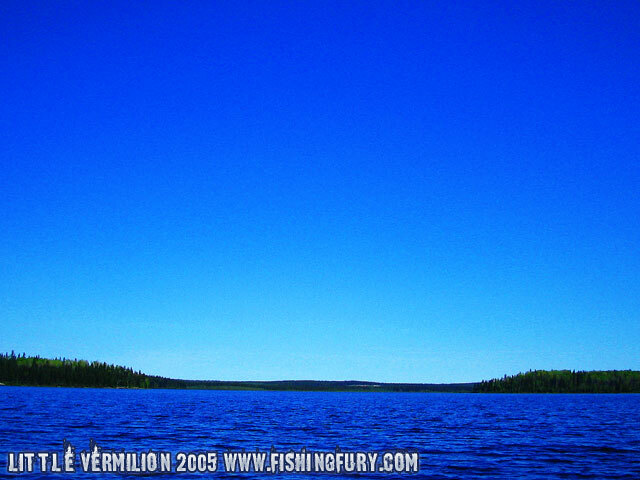 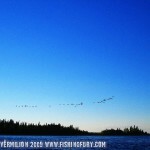 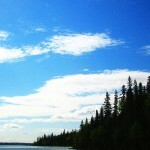 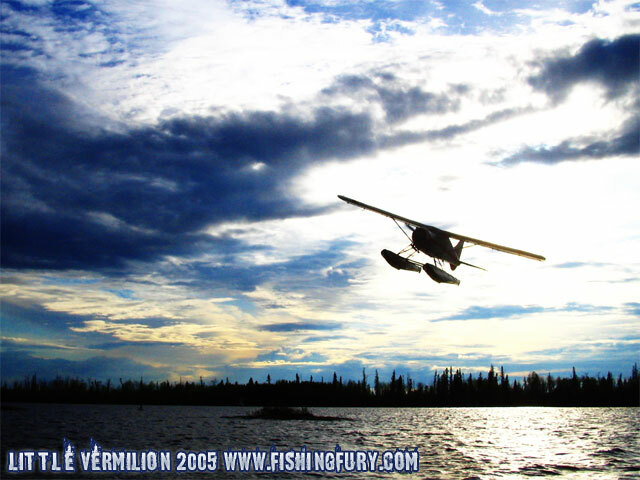 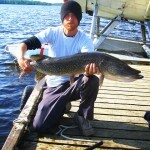 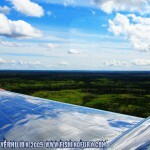 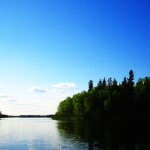 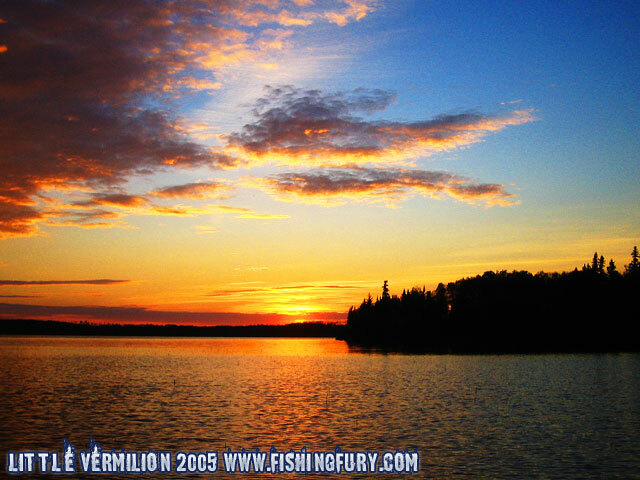 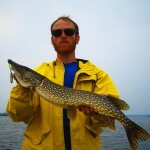 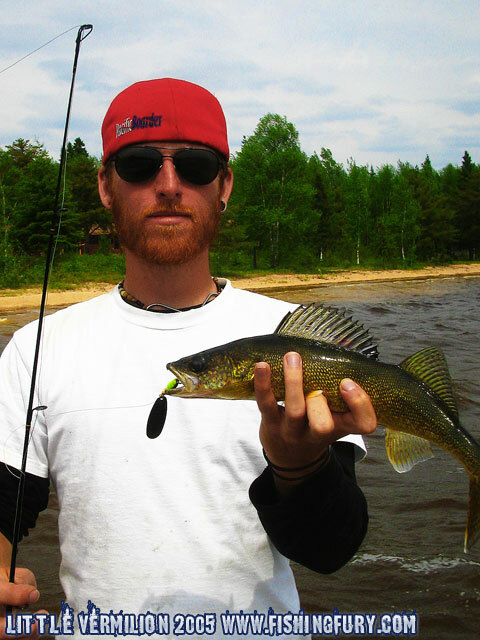 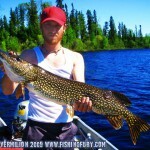 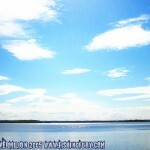 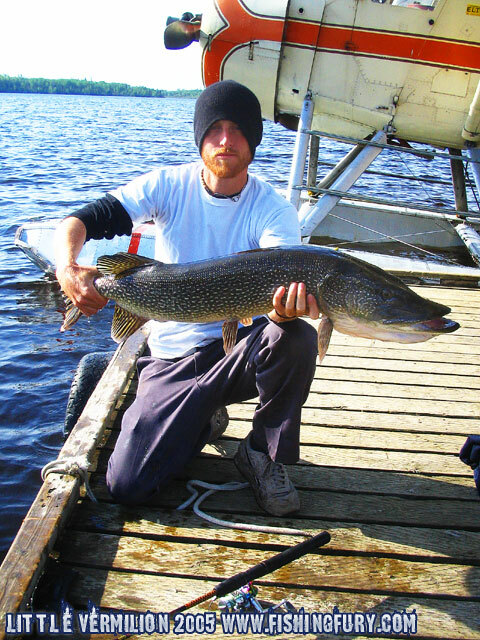 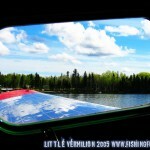 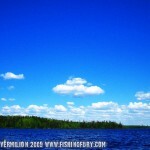 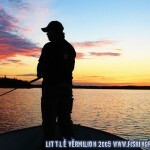 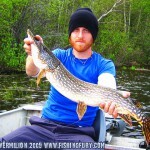 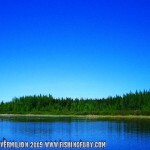 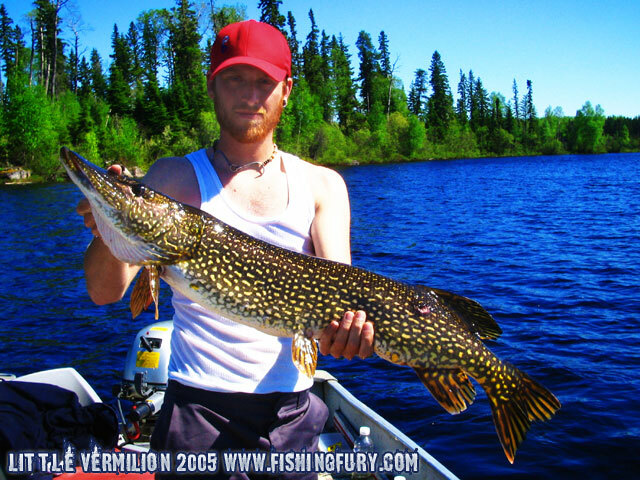 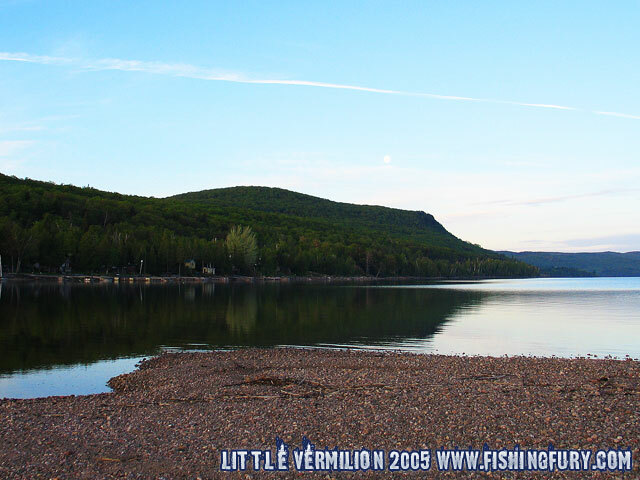 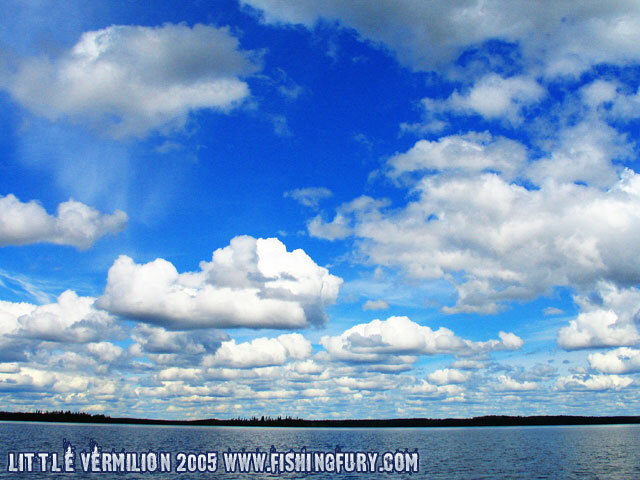 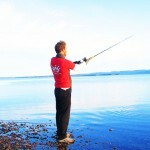 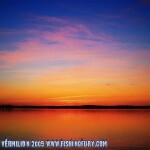 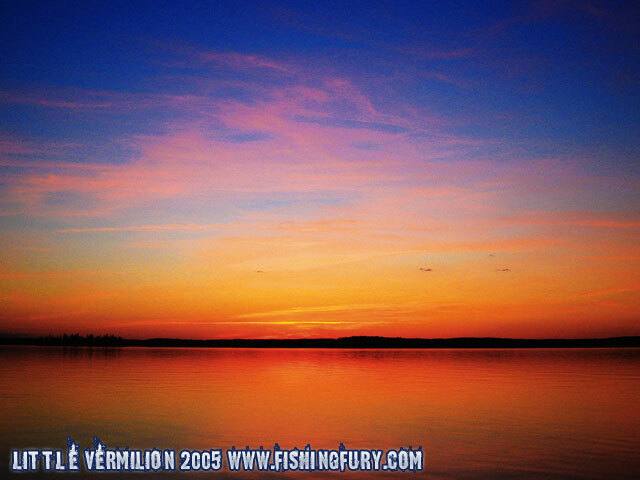 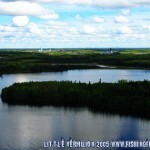 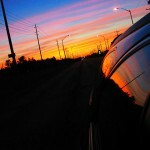 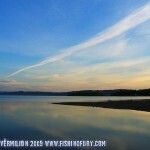 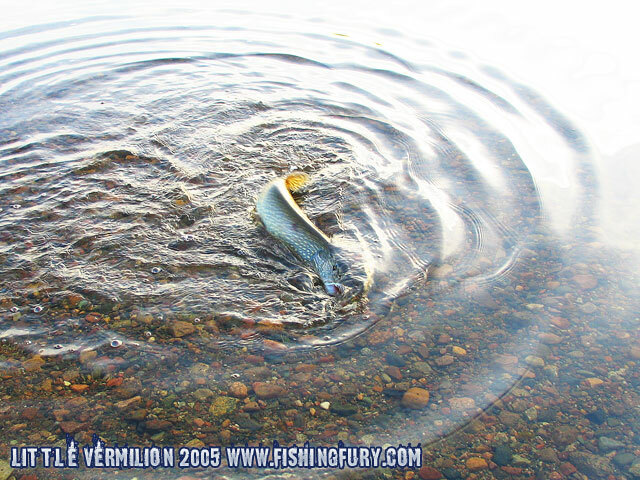 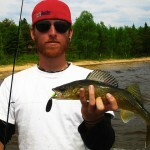 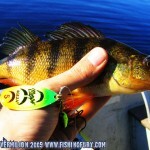 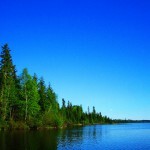 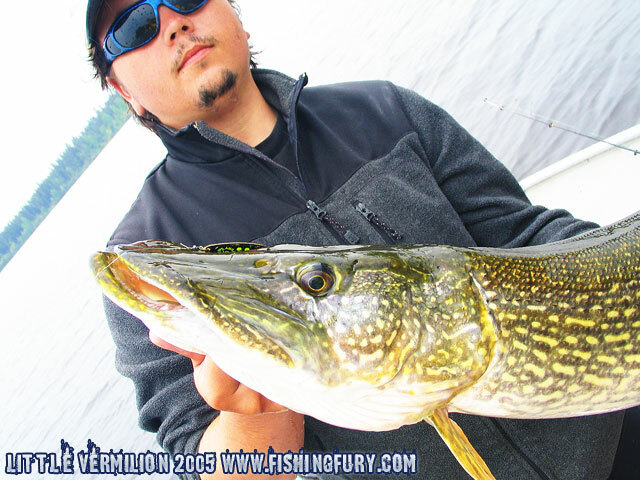 Little Vermilion Lake 2005 | Fishing Photo Gallery | FISHING FURY - A Fishing Blog with Attitude! 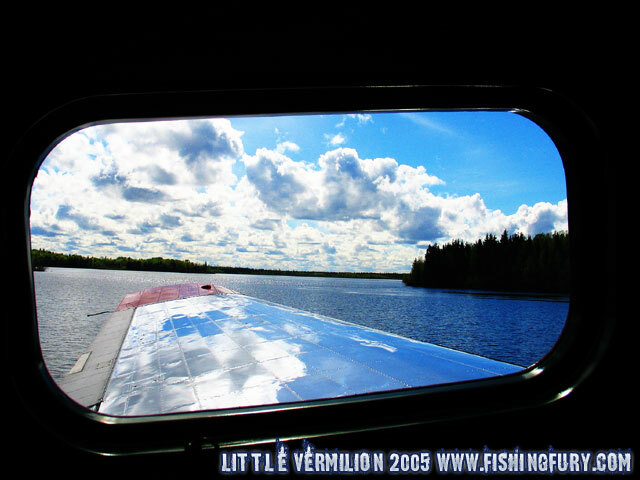 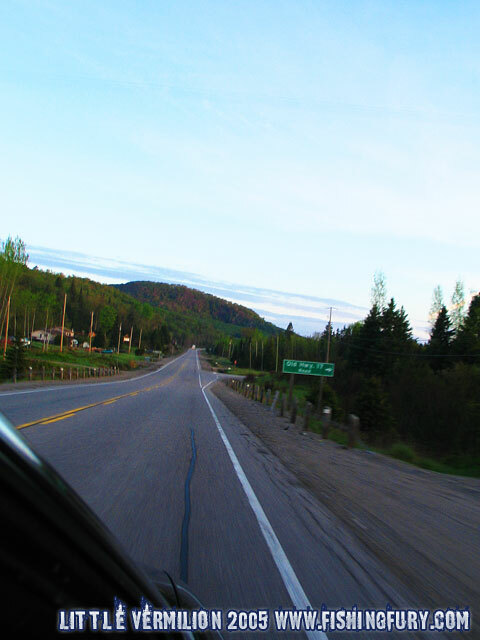 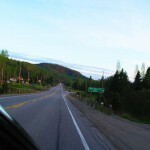 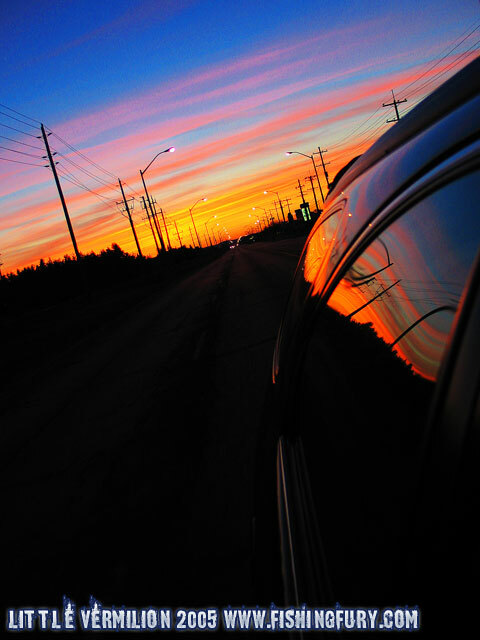 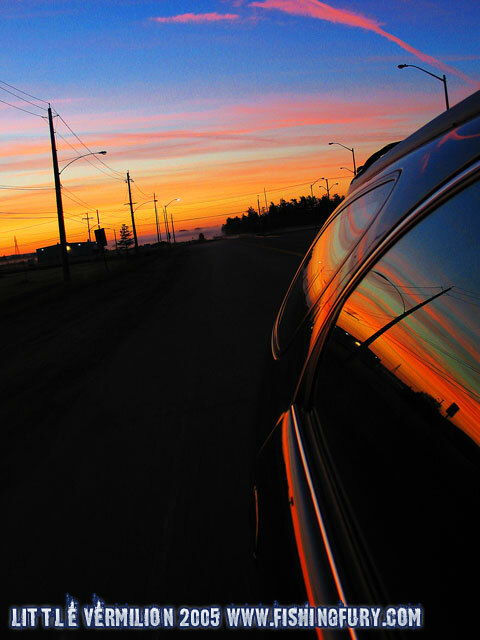 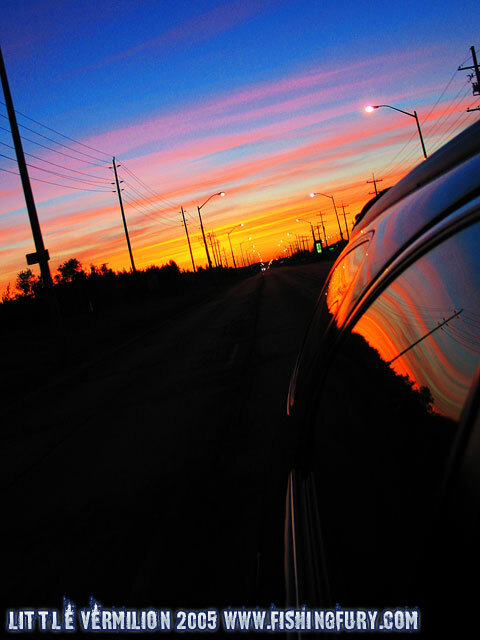 On our first trip to Little Vermilion Lake, one of the premiere trophy Pike breading grounds in Ontario, we drive from Toronto to Red Lake, and back, a trip of over 2000KM. 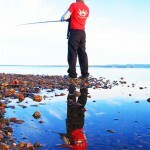 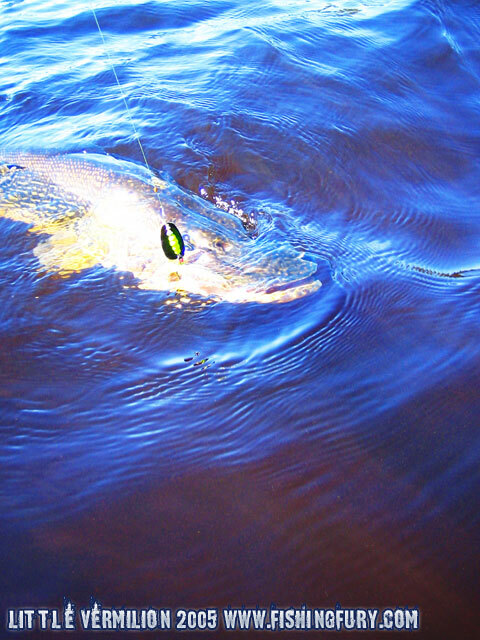 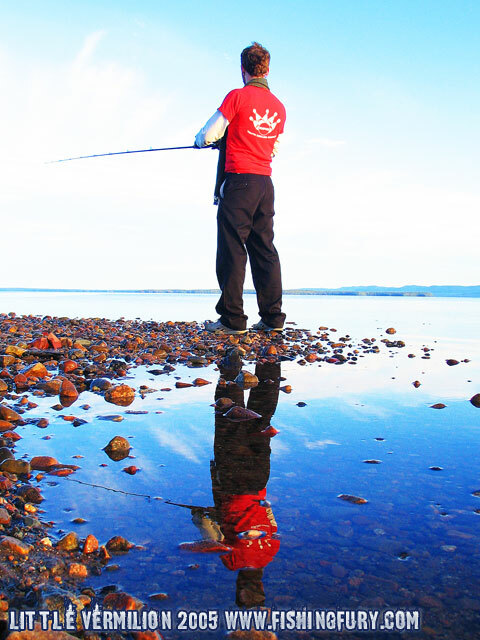 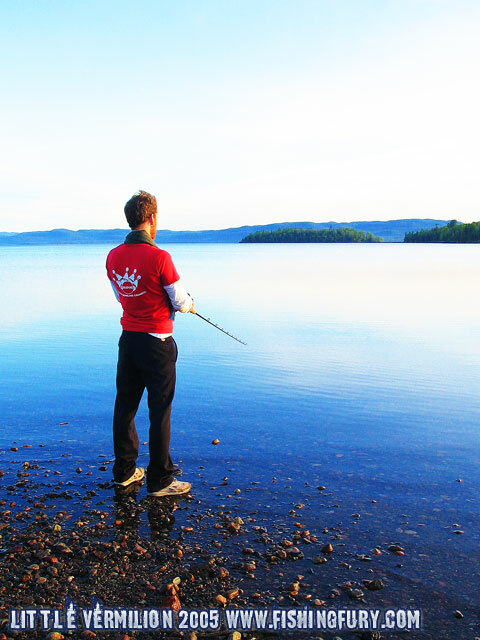 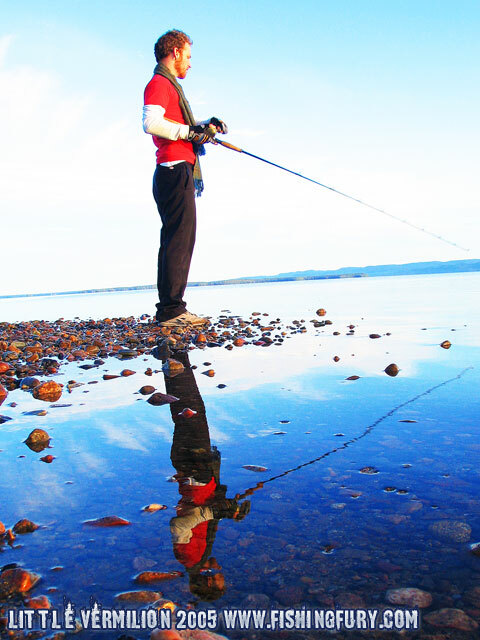 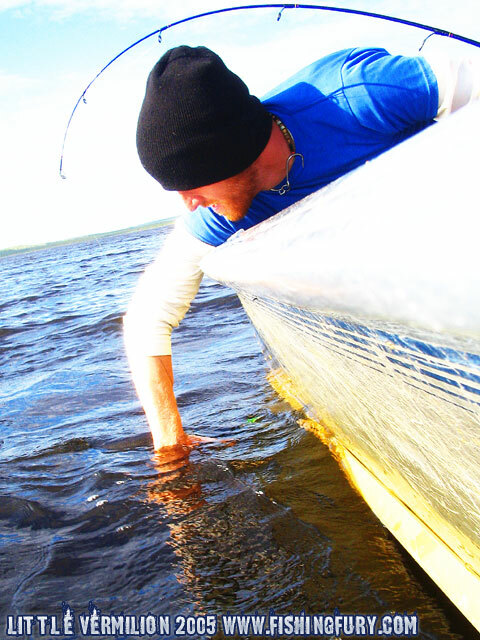 We made a few stops along the way to try our shore fishing tactics and caught a few Pike on the shores of Lake Superior. 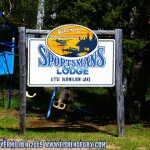 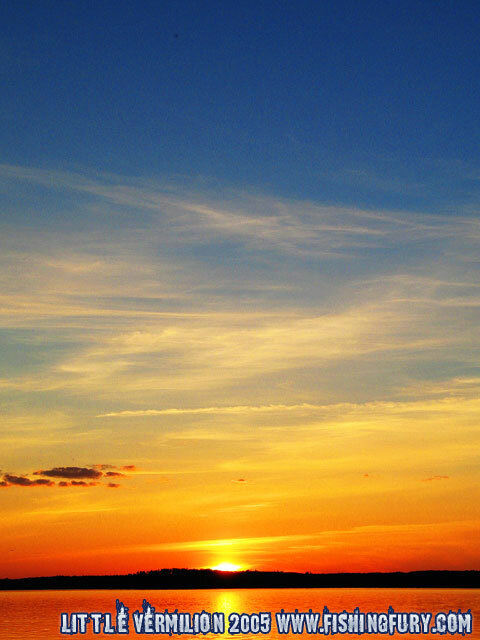 Once we arrived at Sportsmans Lodge we knew we were in for a legendary fishing trip.